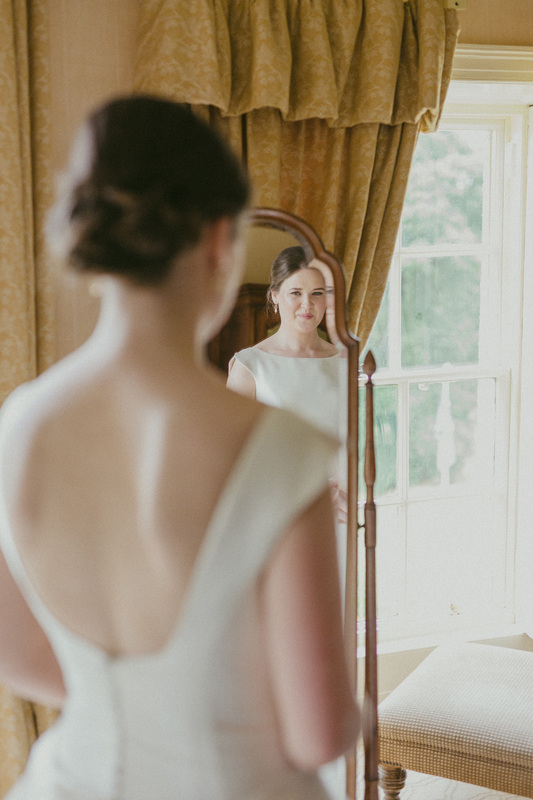 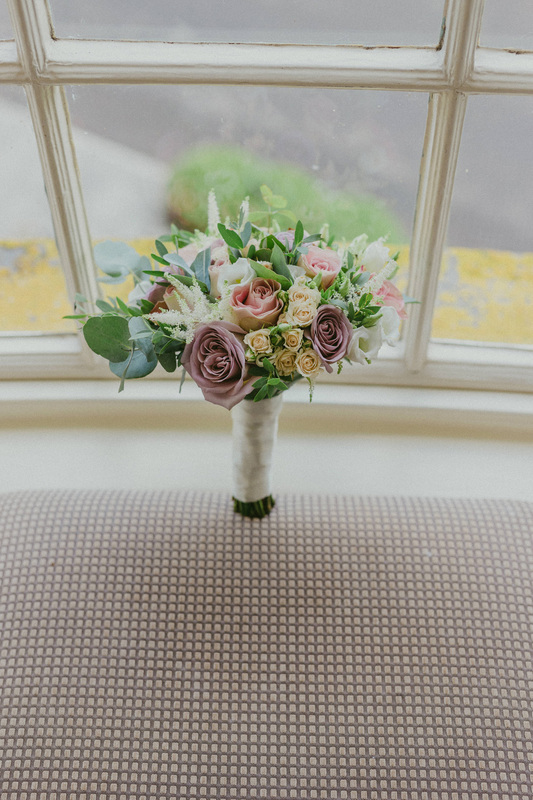 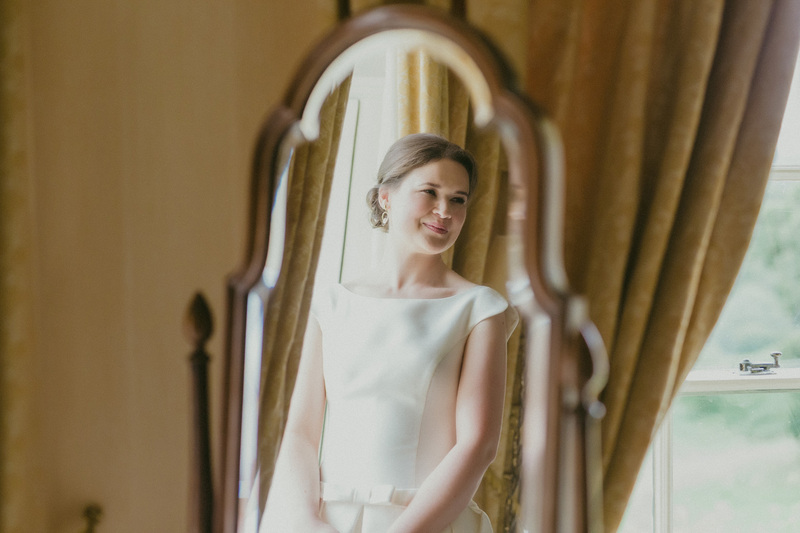 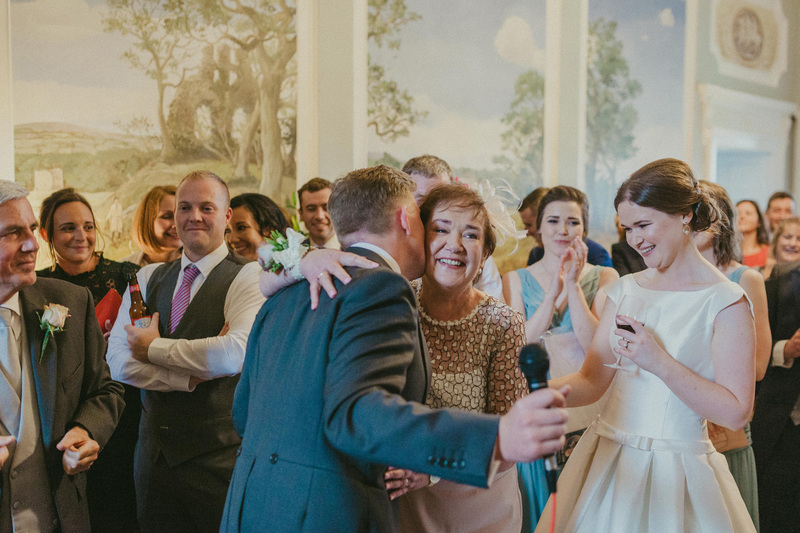 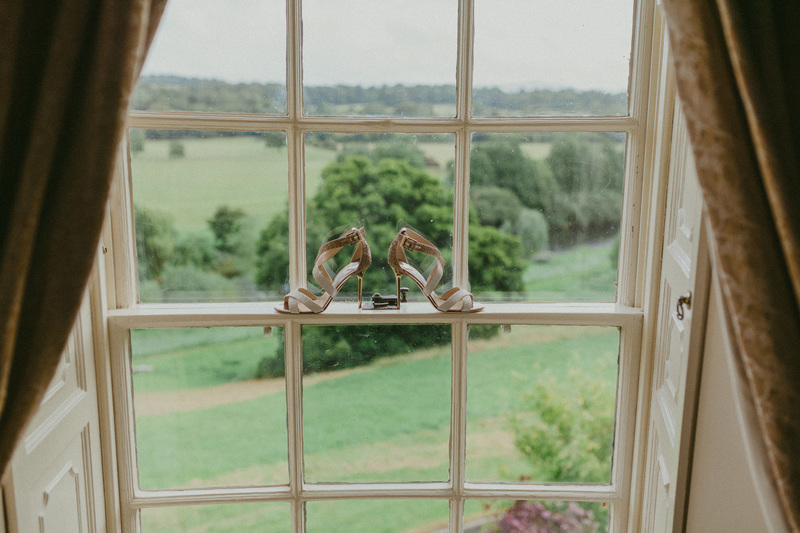 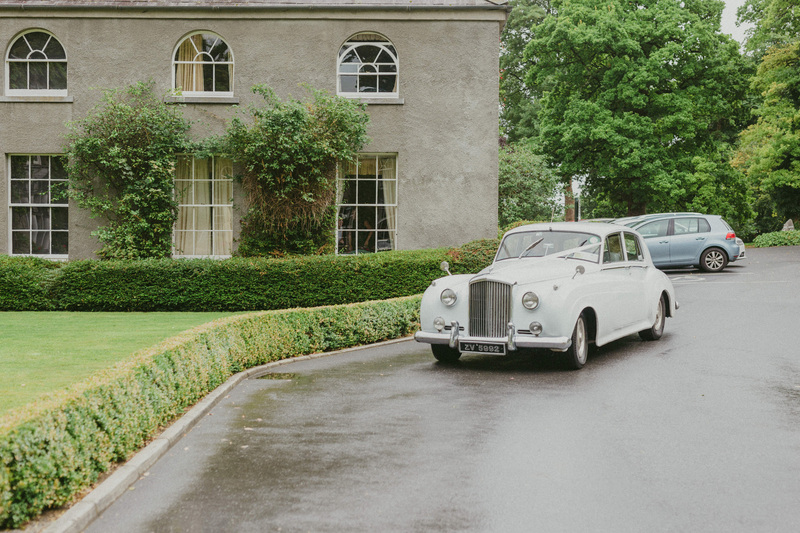 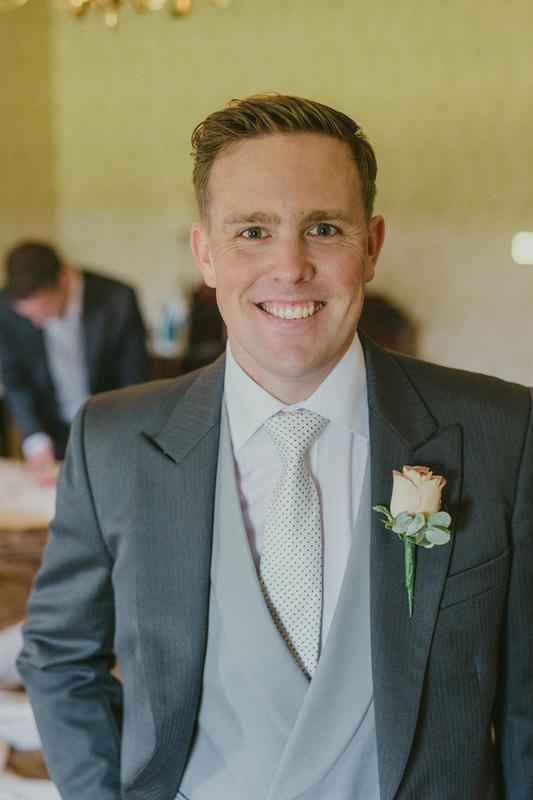 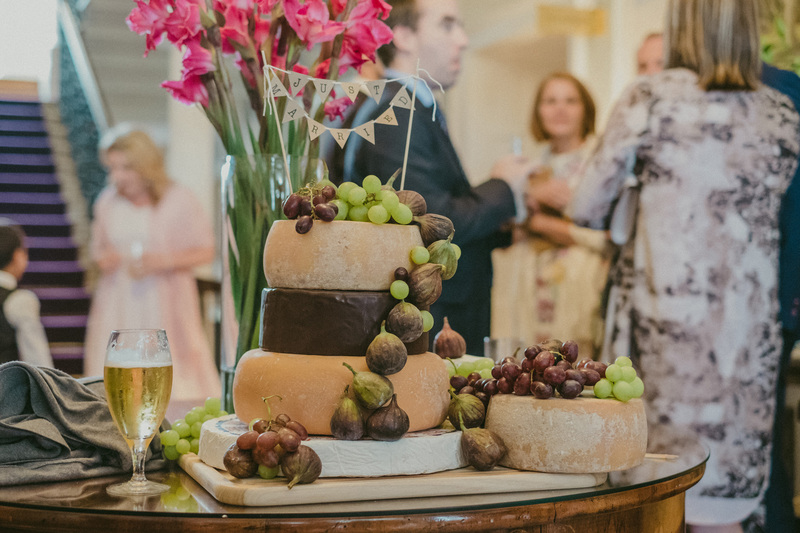 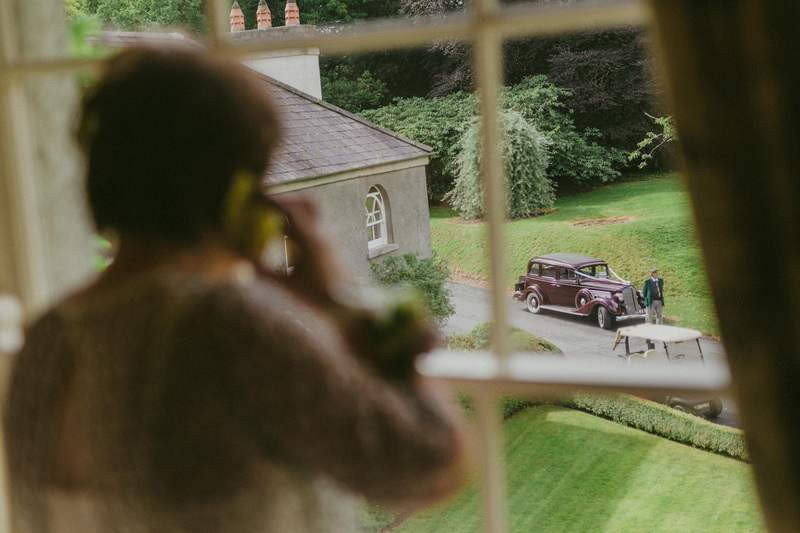 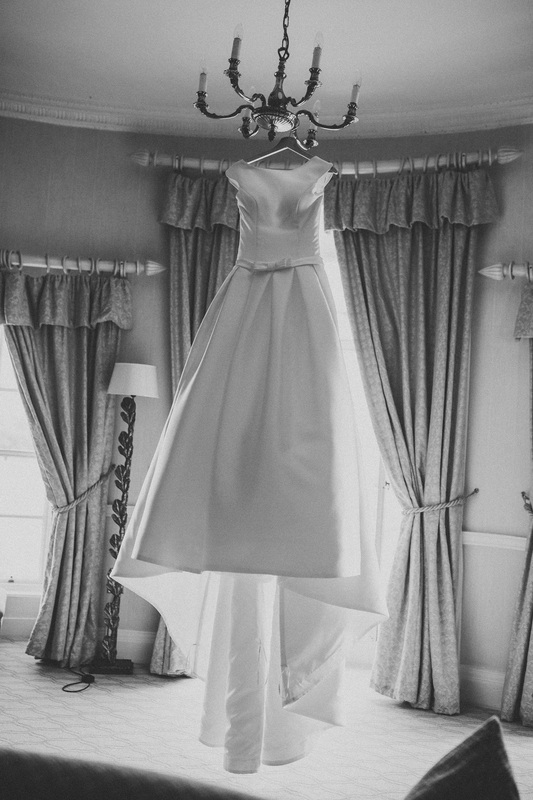 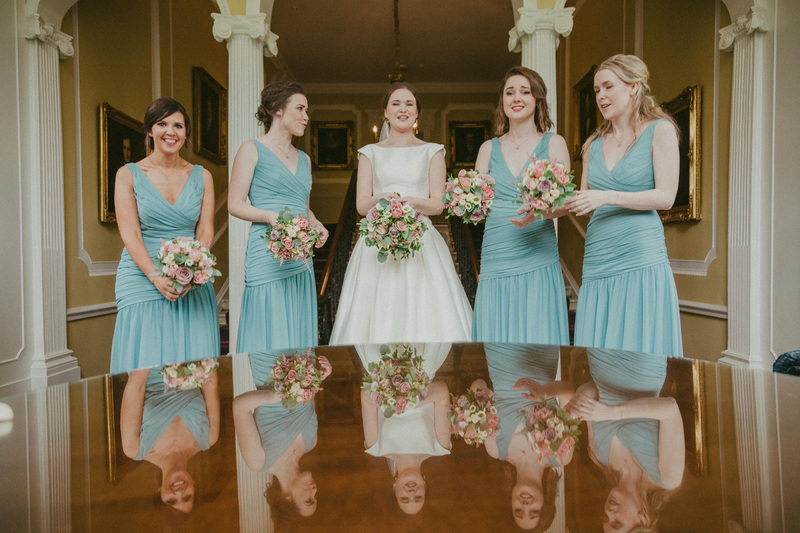 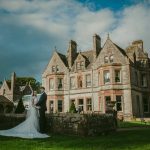 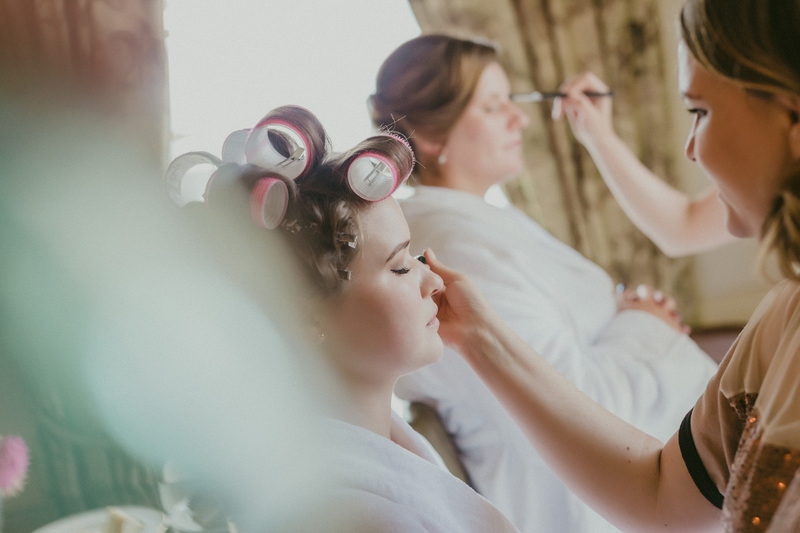 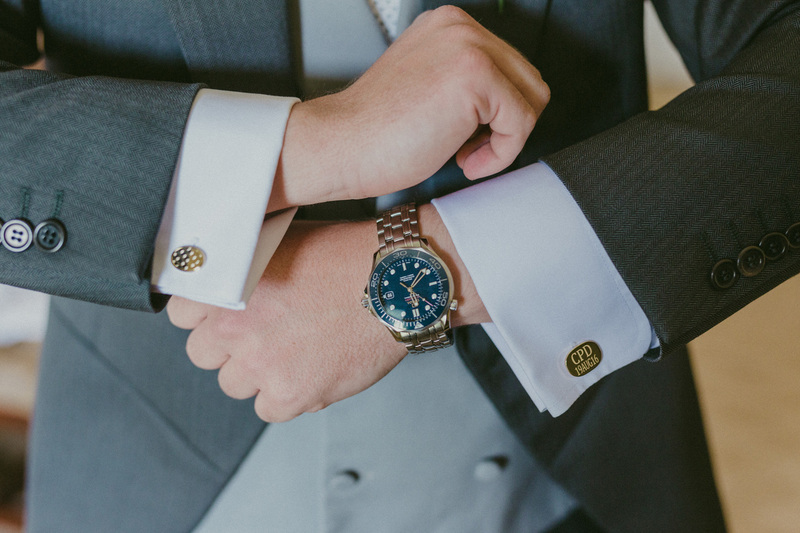 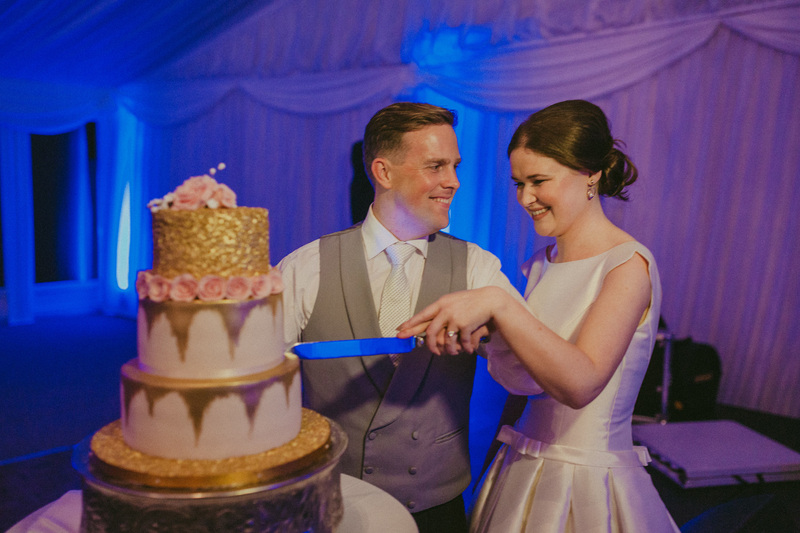 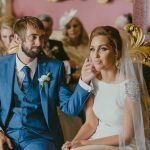 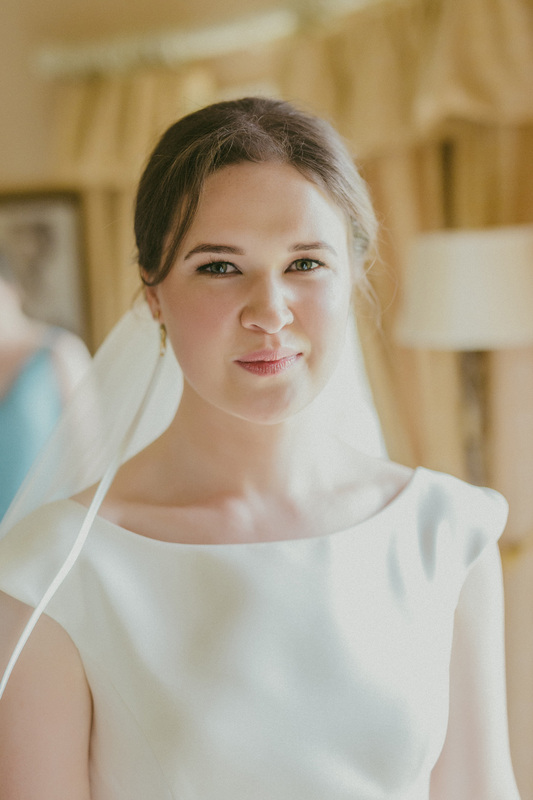 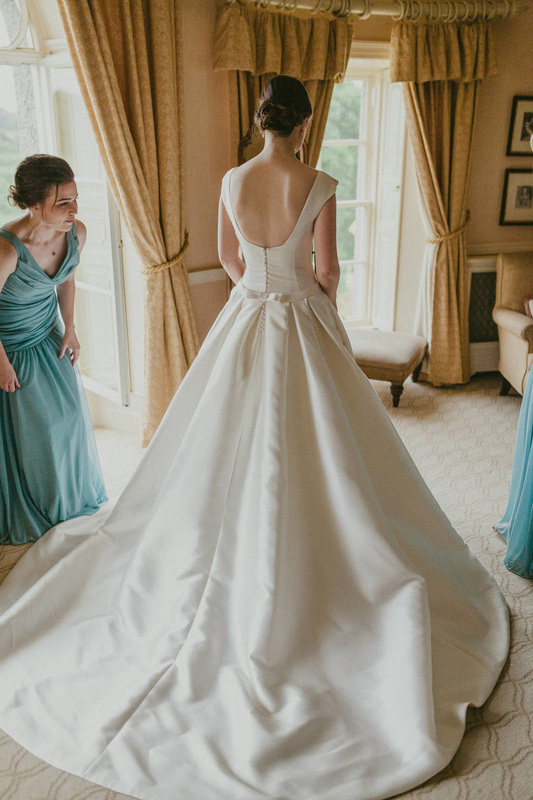 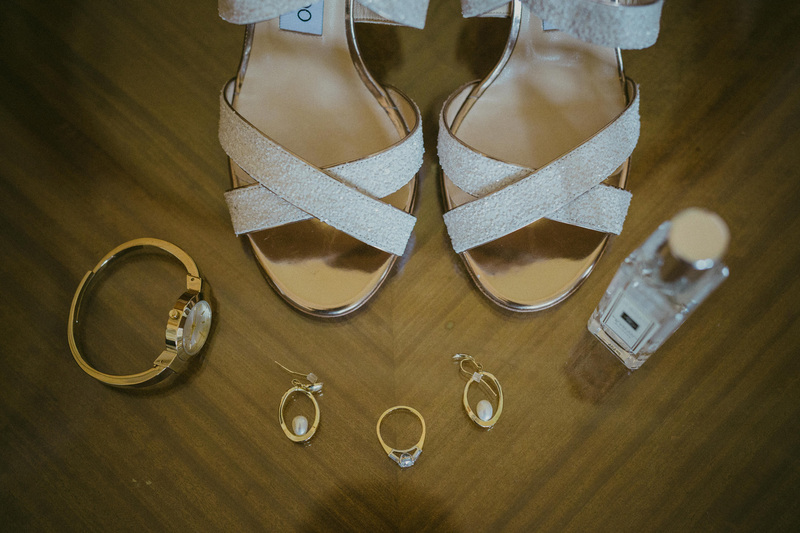 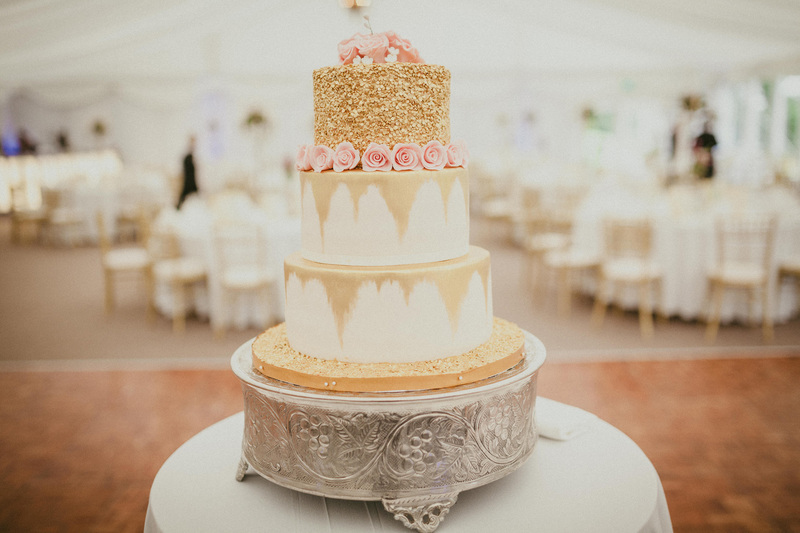 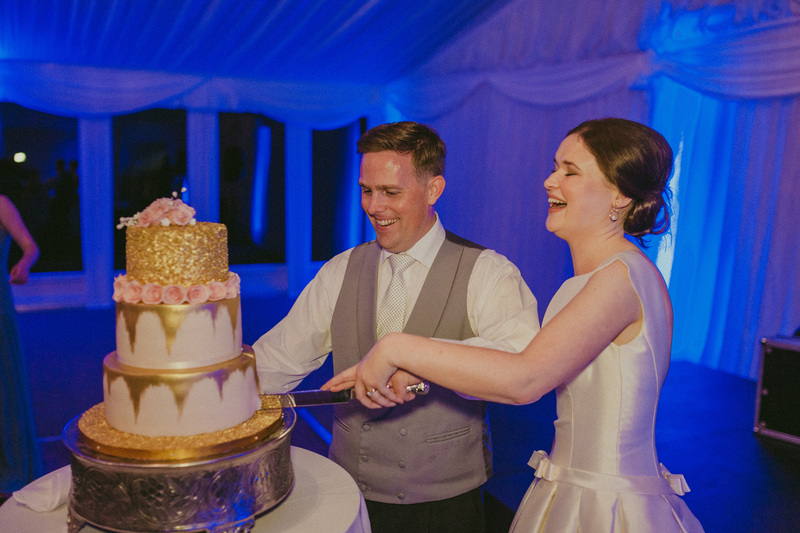 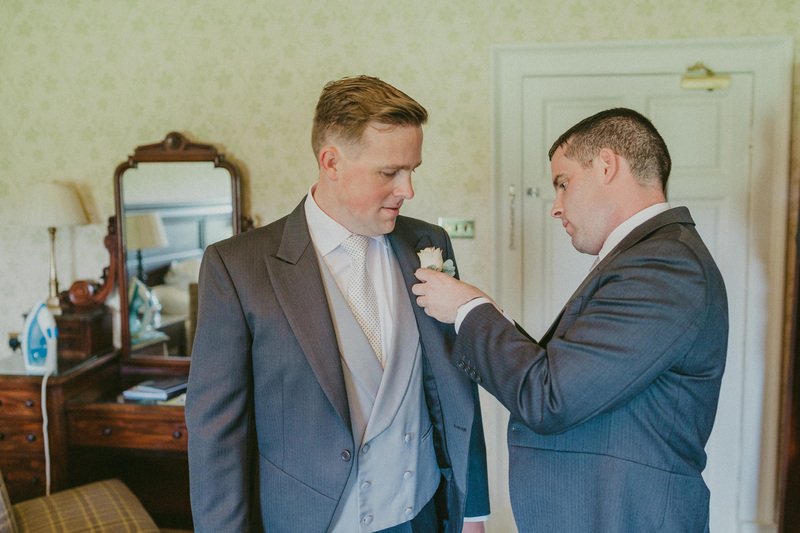 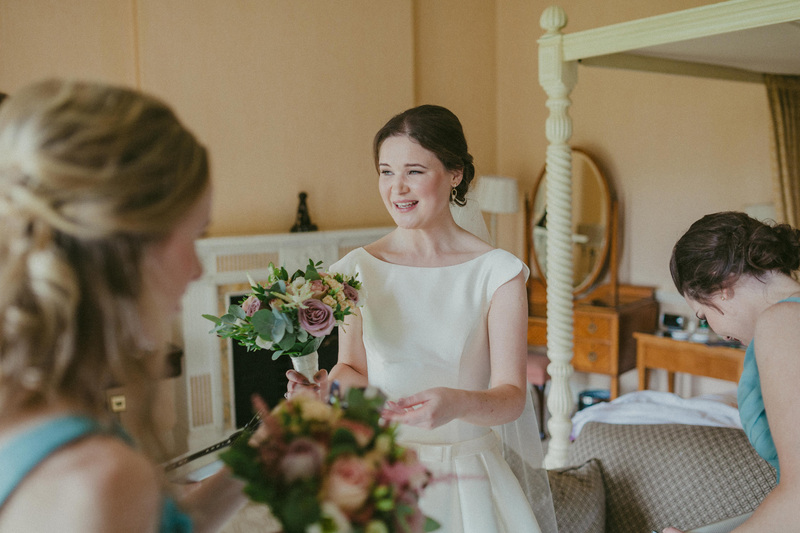 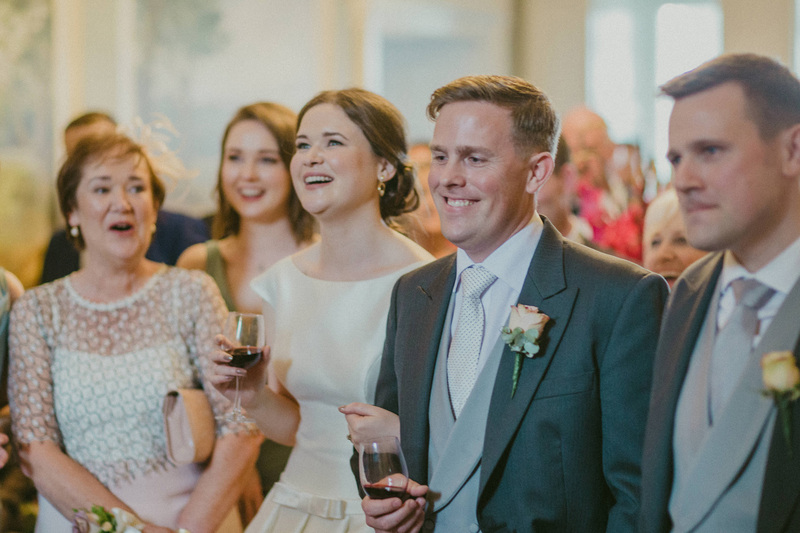 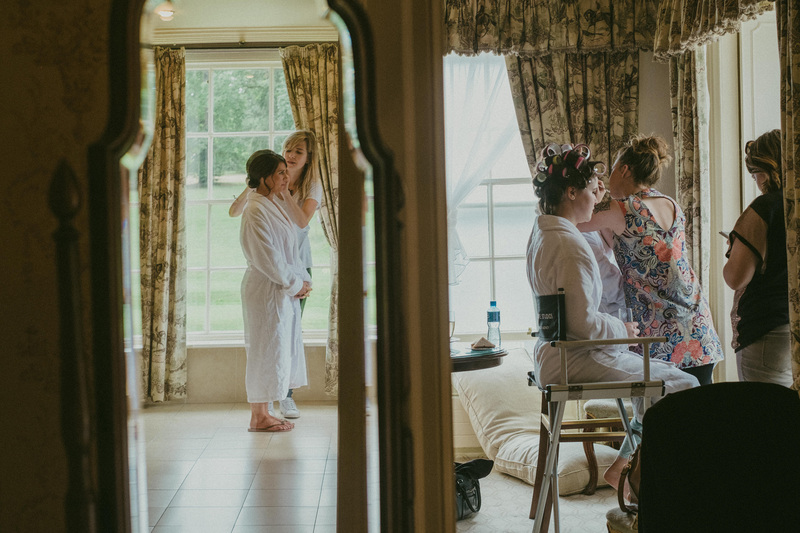 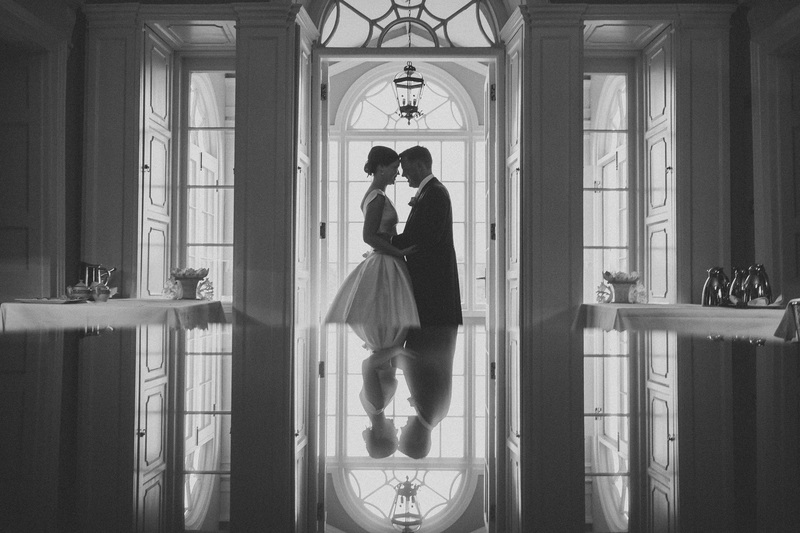 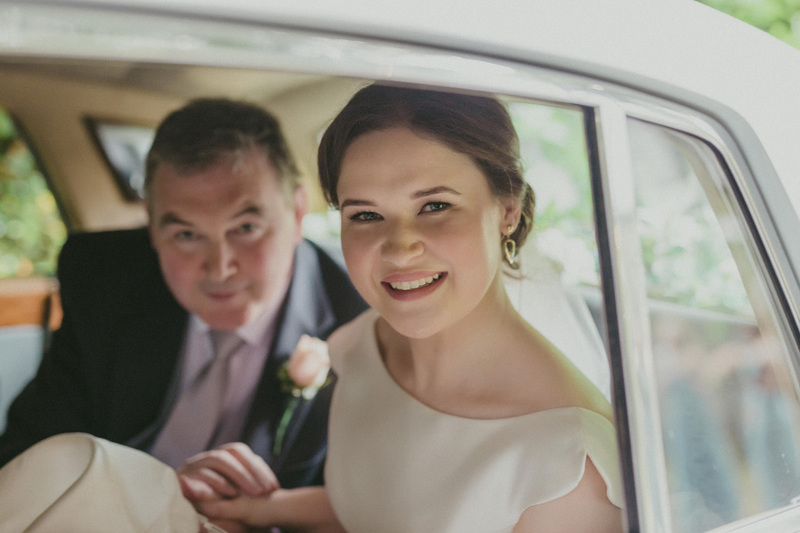 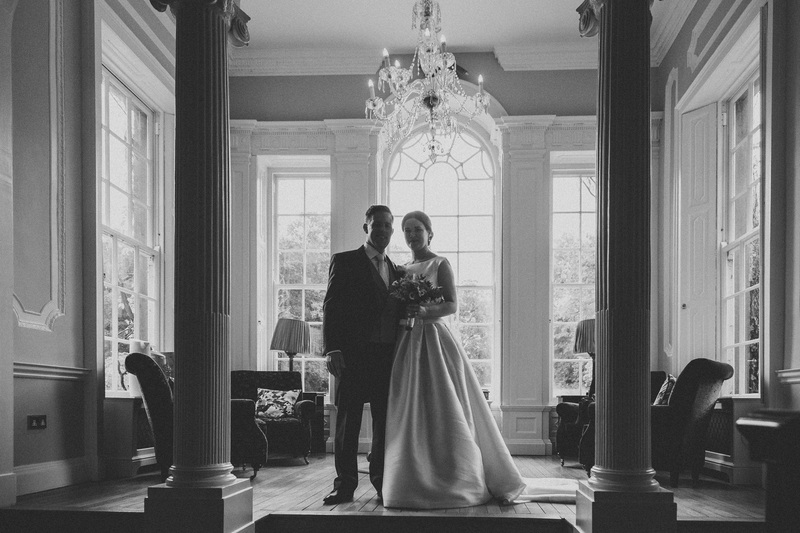 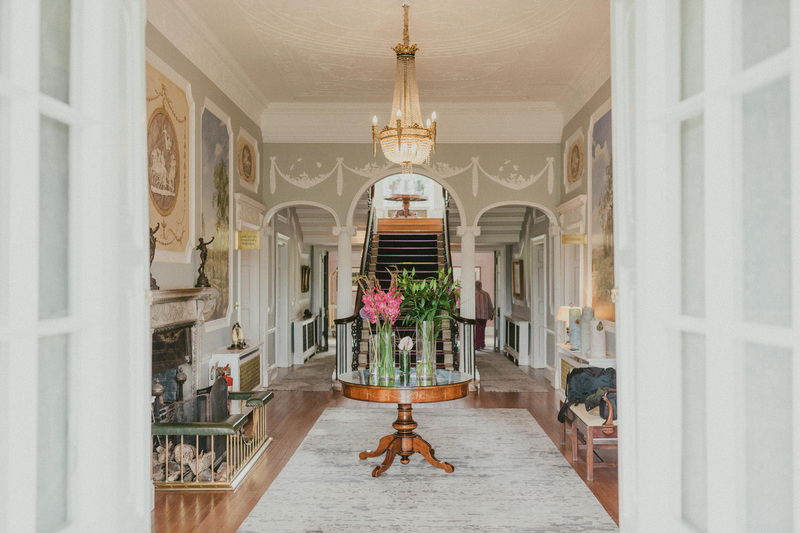 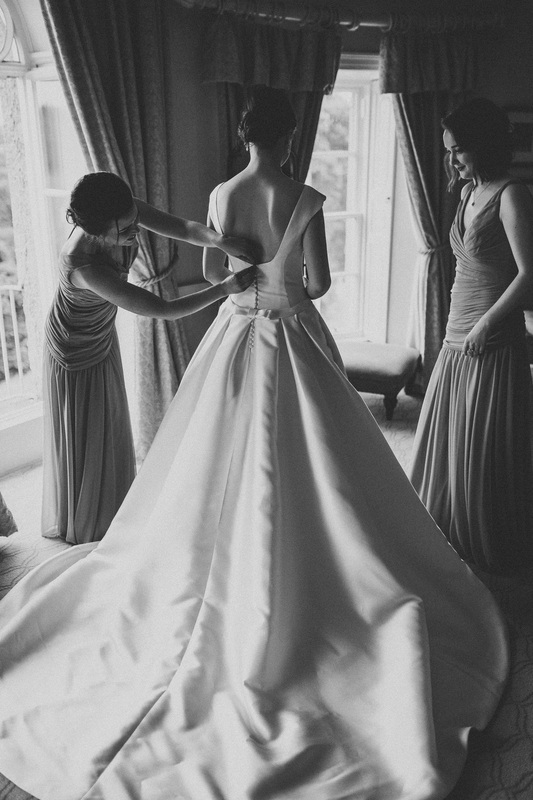 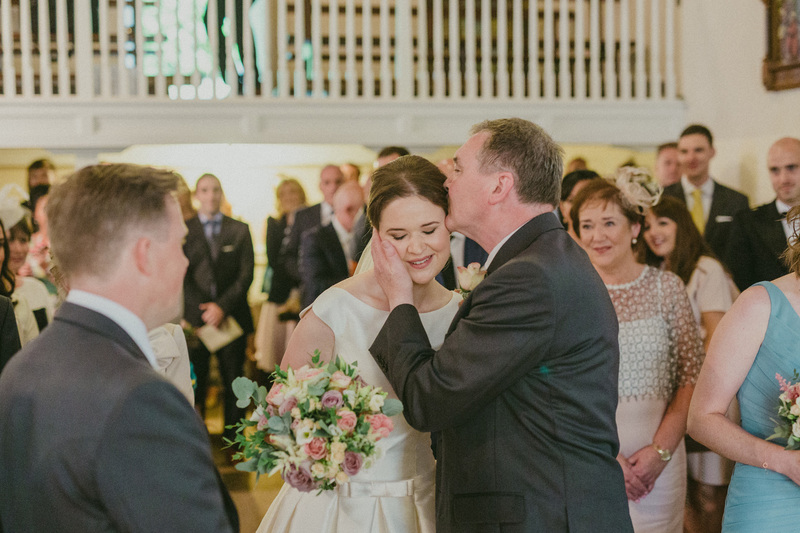 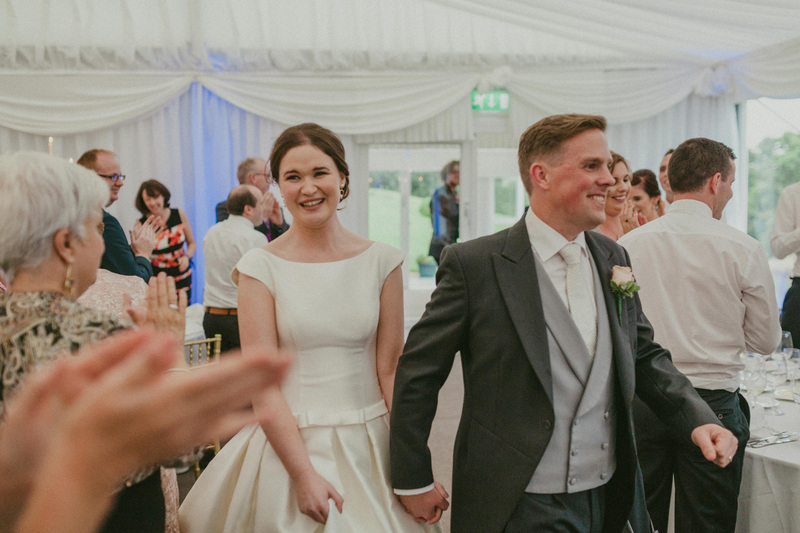 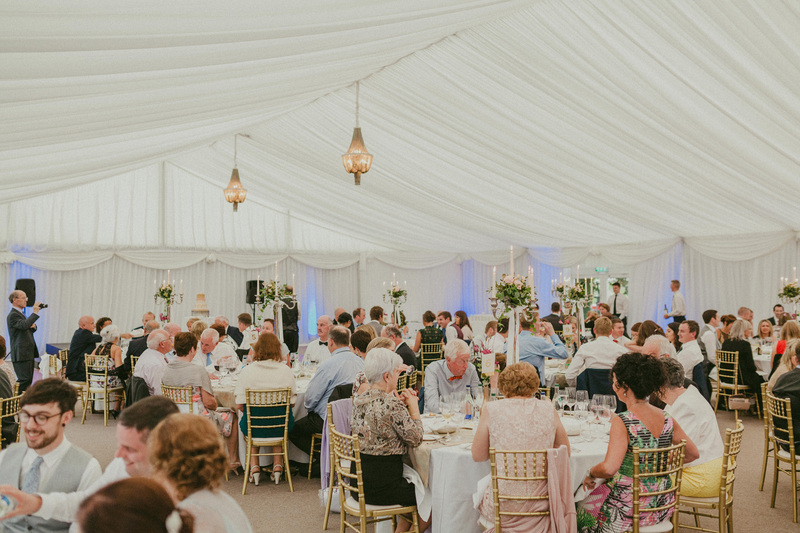 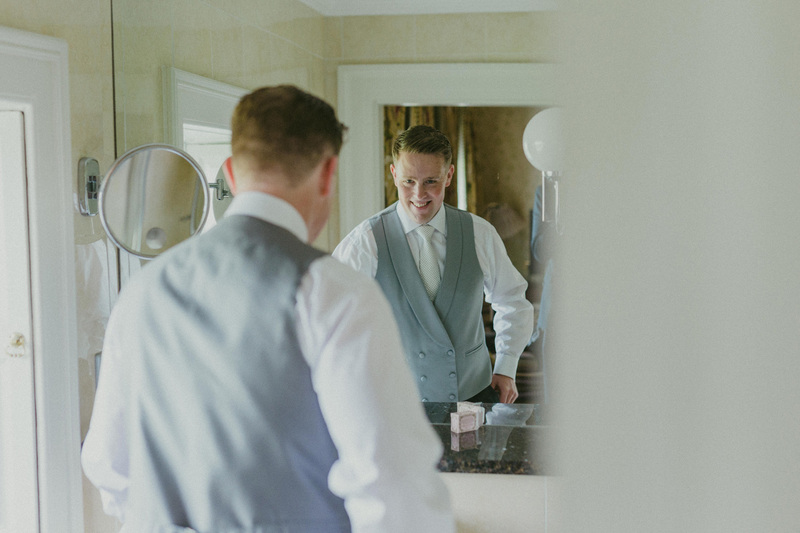 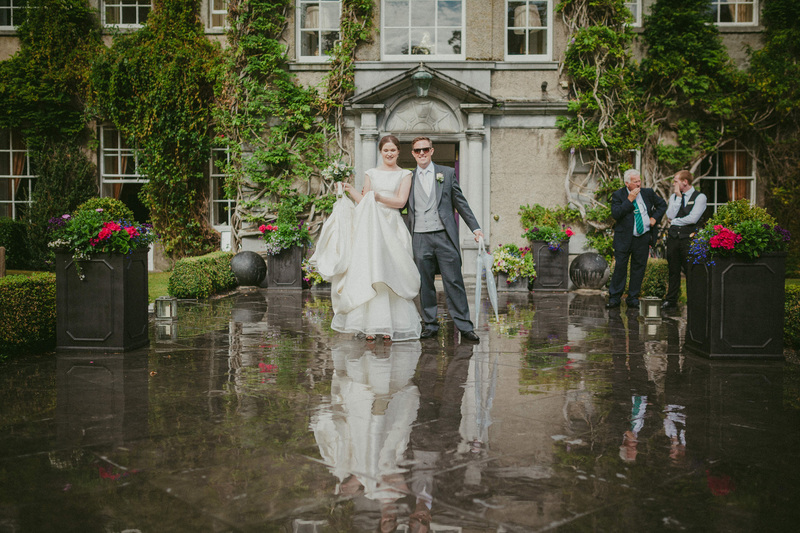 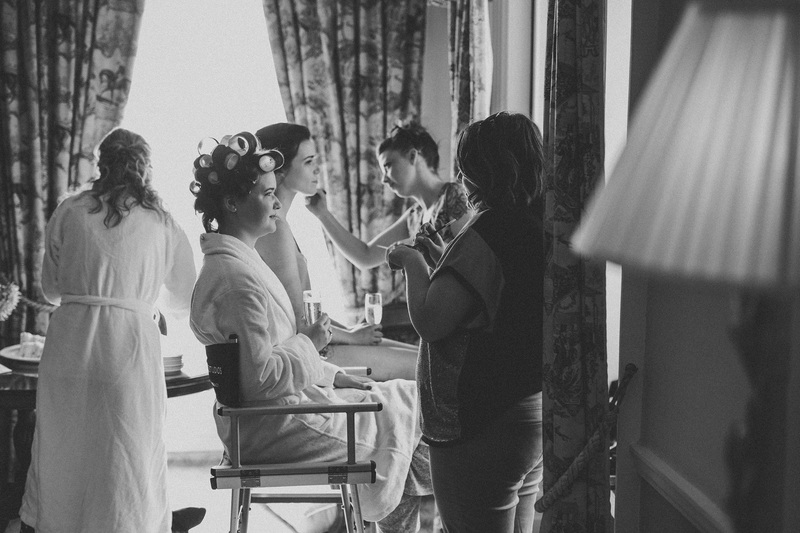 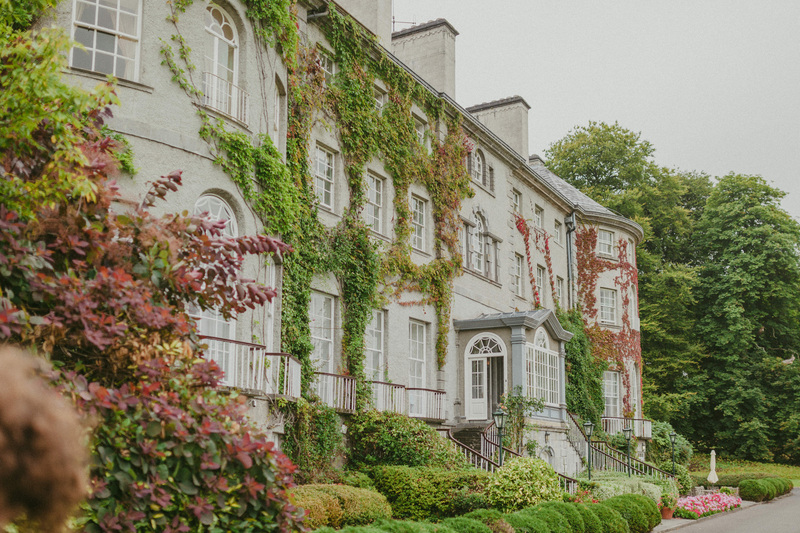 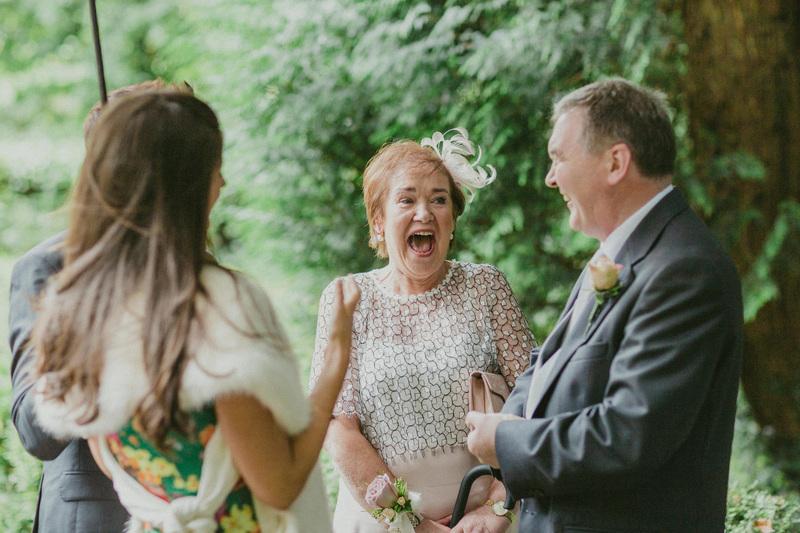 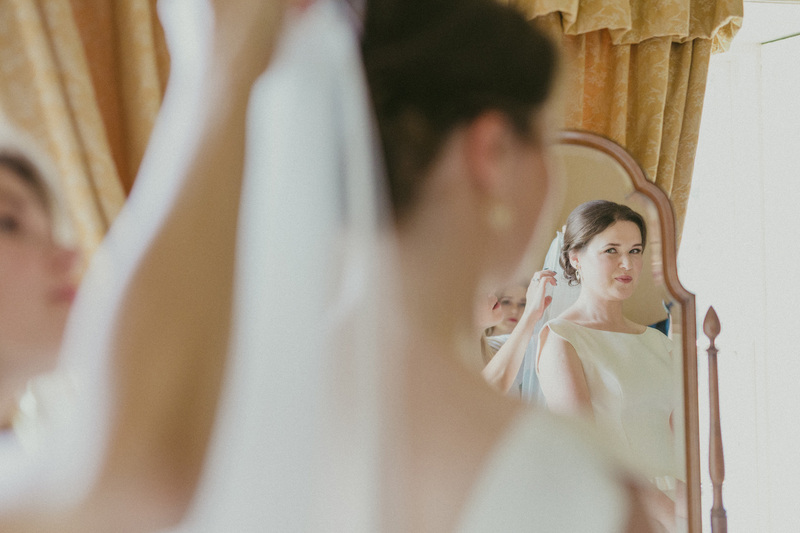 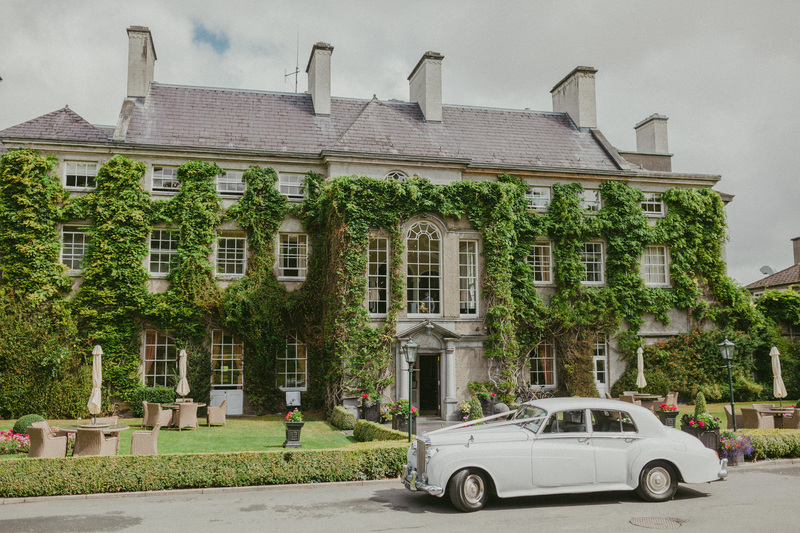 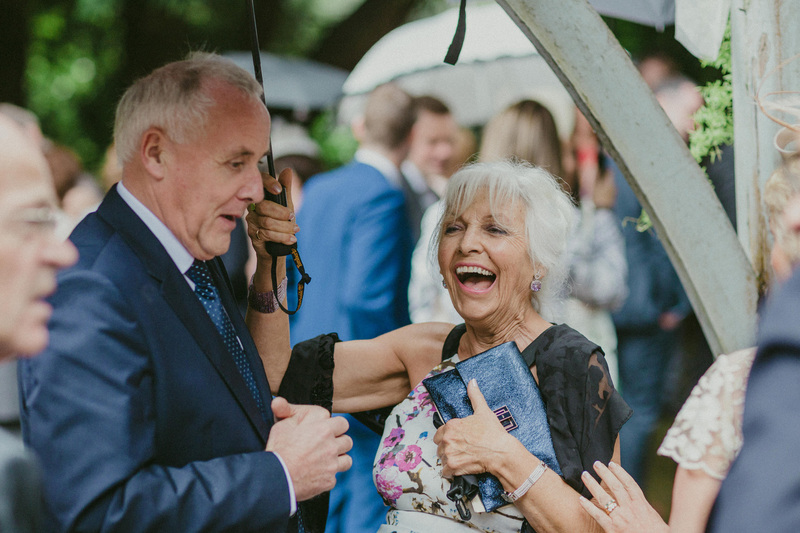 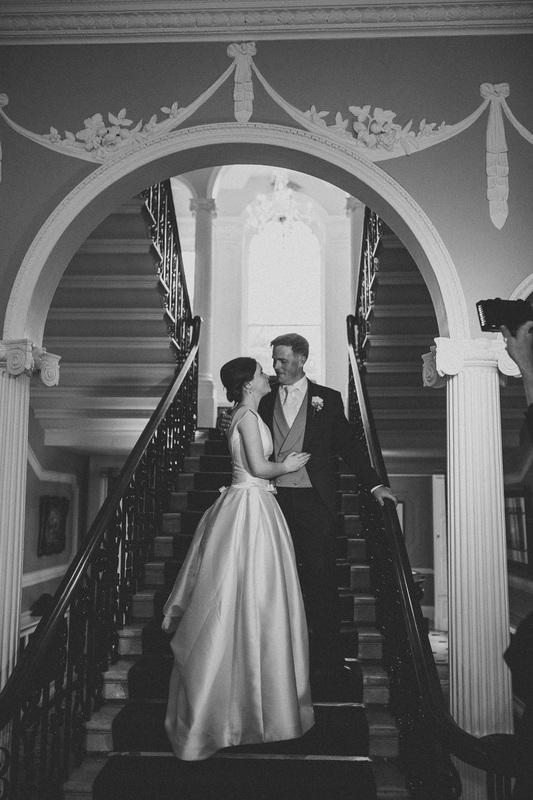 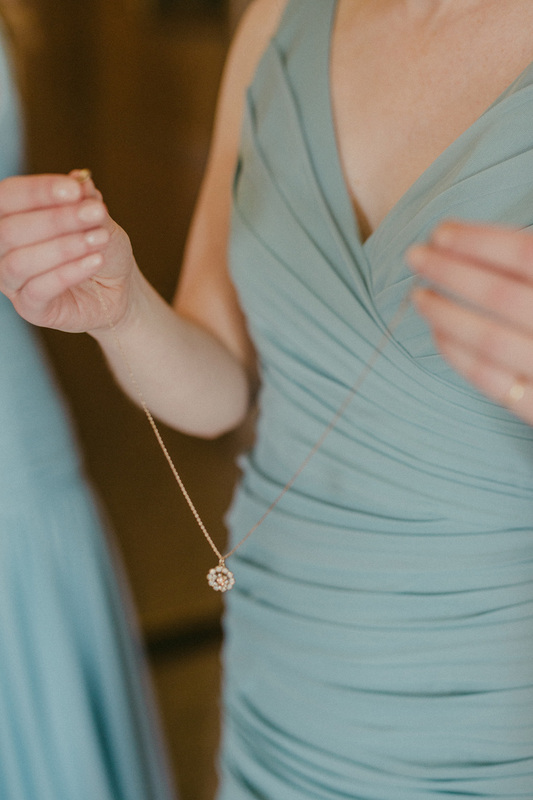 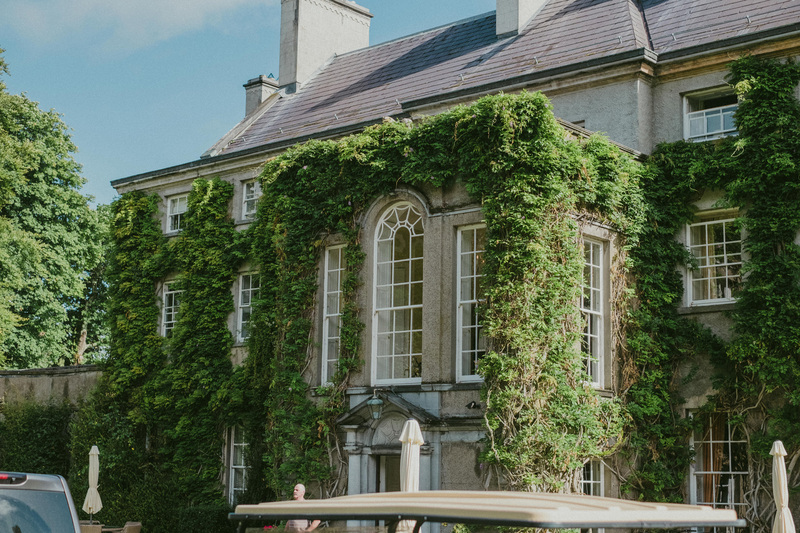 This 5 star Golf and Spa Hotel Mount Juliet wedding was the perfect setting for Niamh and Conor’s big day. 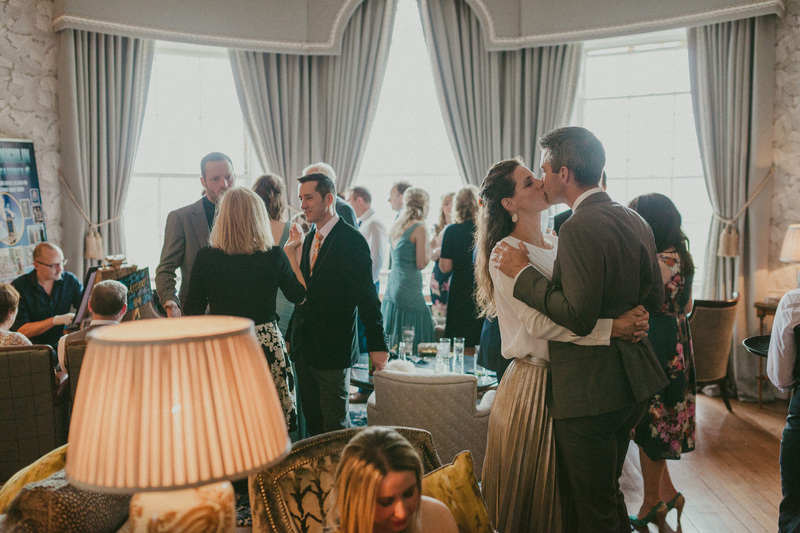 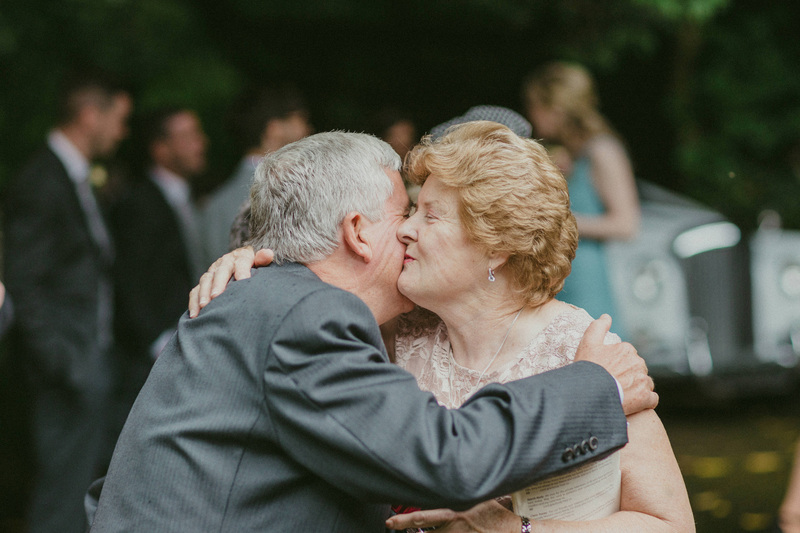 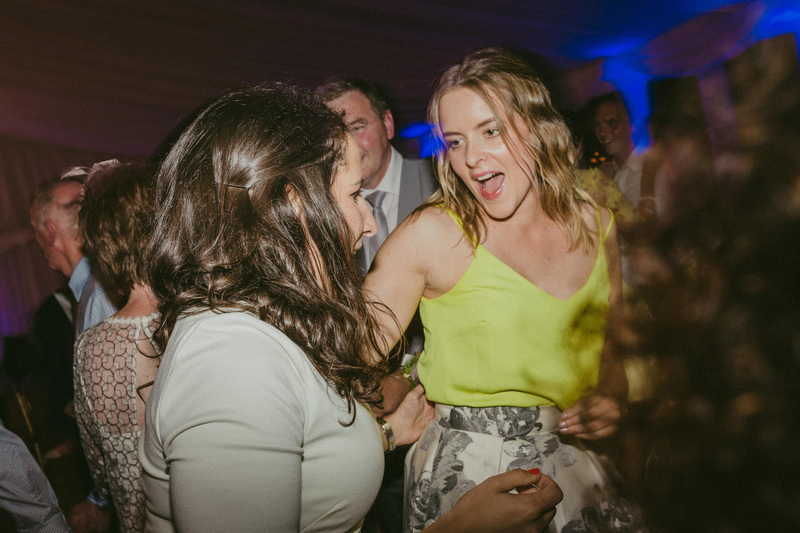 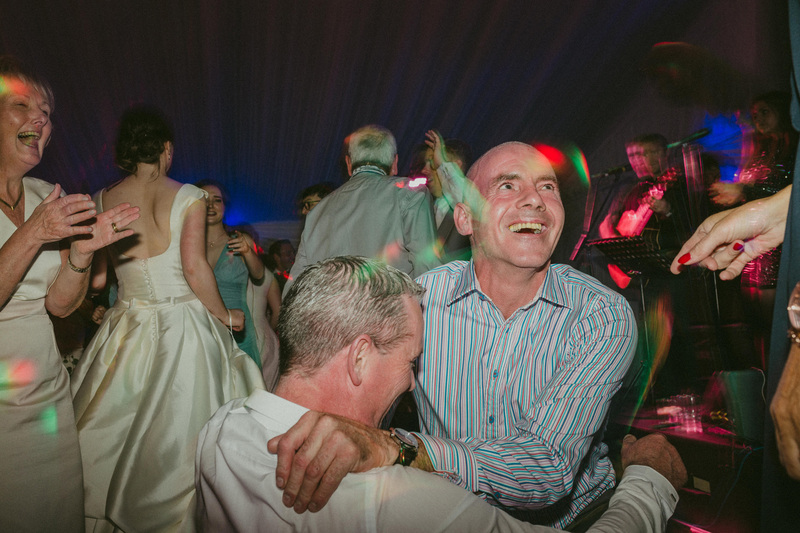 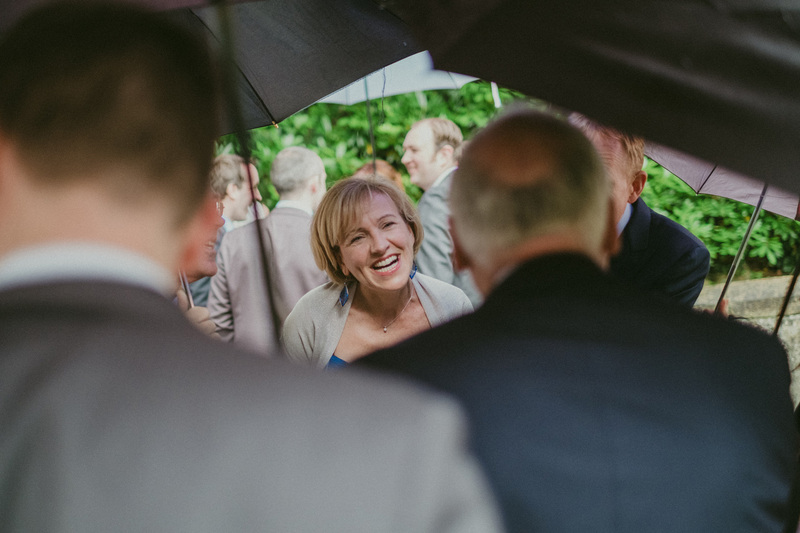 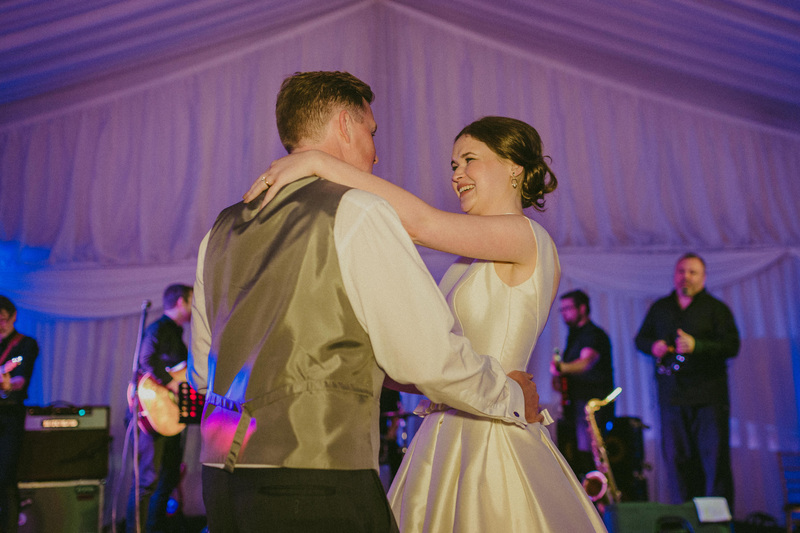 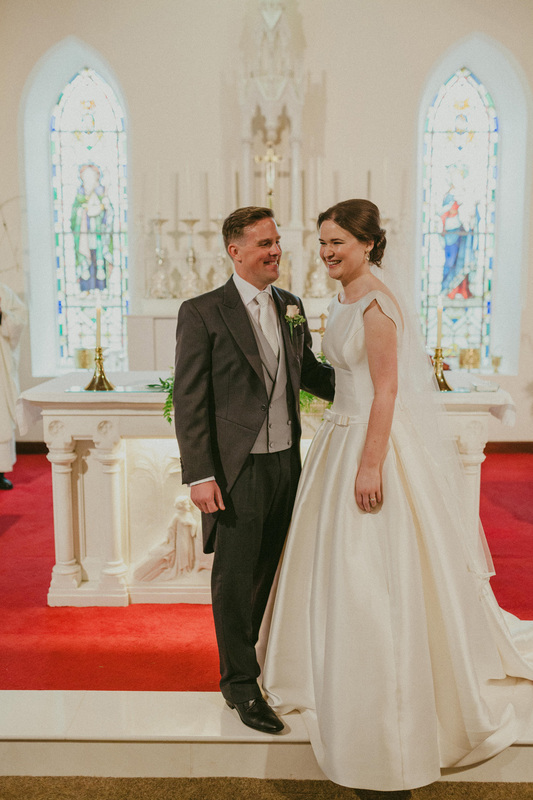 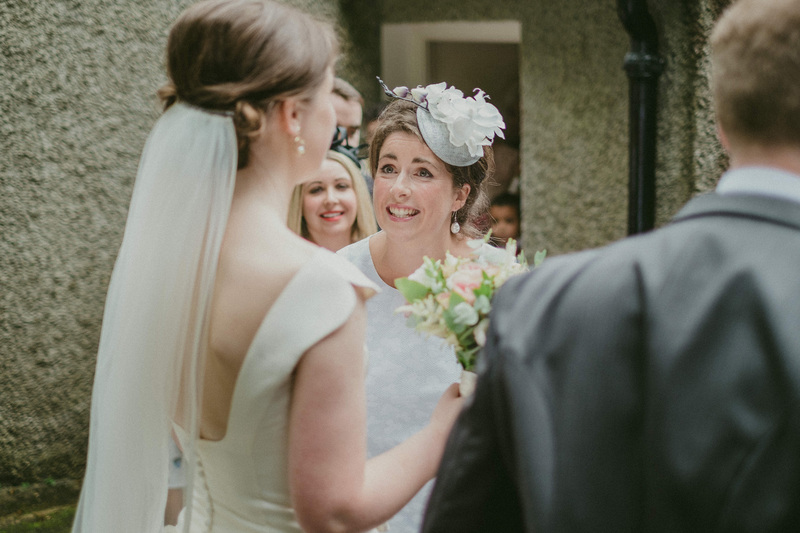 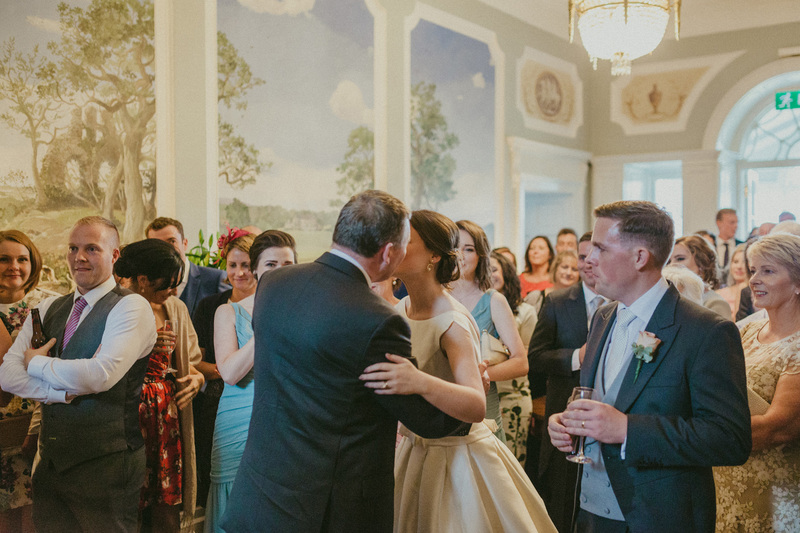 The couple met after being introduced by Niamh’s cousin, who had trained as a pilot with Conor. 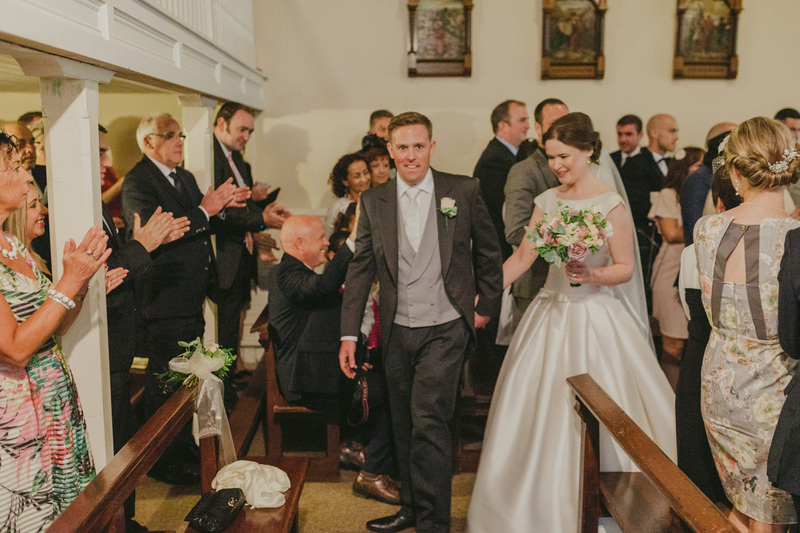 The wedding day its self was a fantastic event from start to finish. 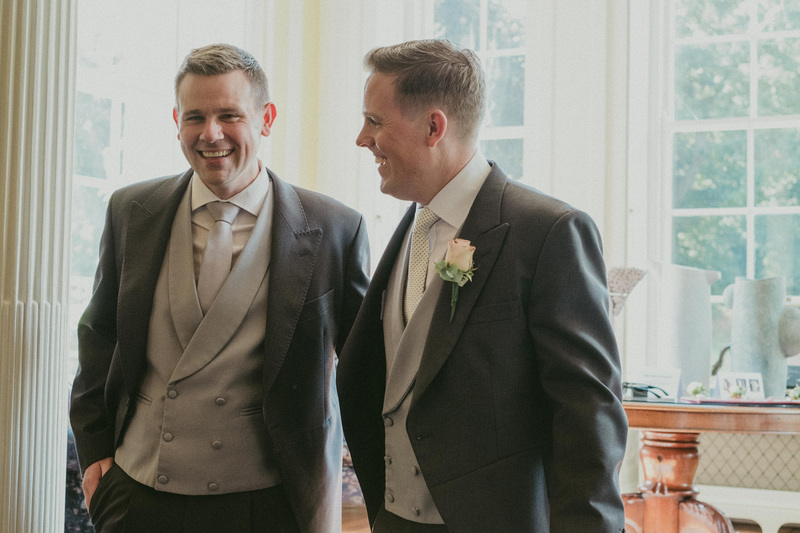 I thought to myself that British Airways must have been short some pilots that day as most of them were attending the wedding or were one of Conor’s 6 groomsmen. 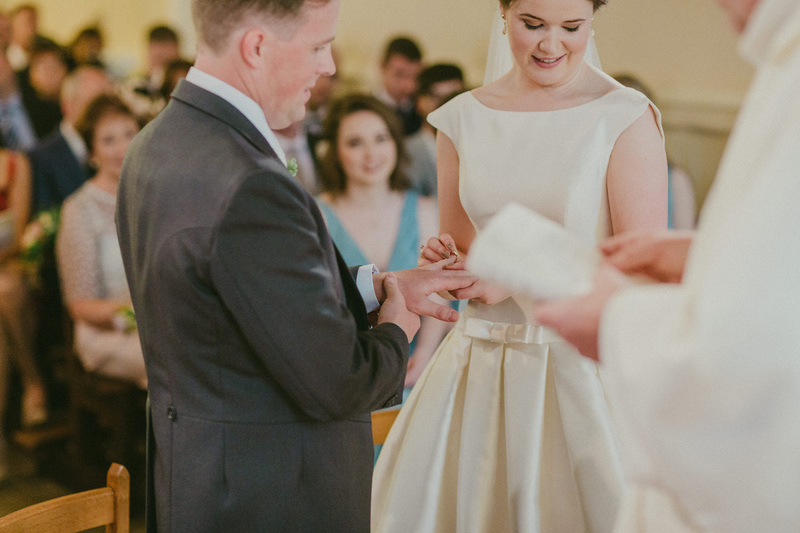 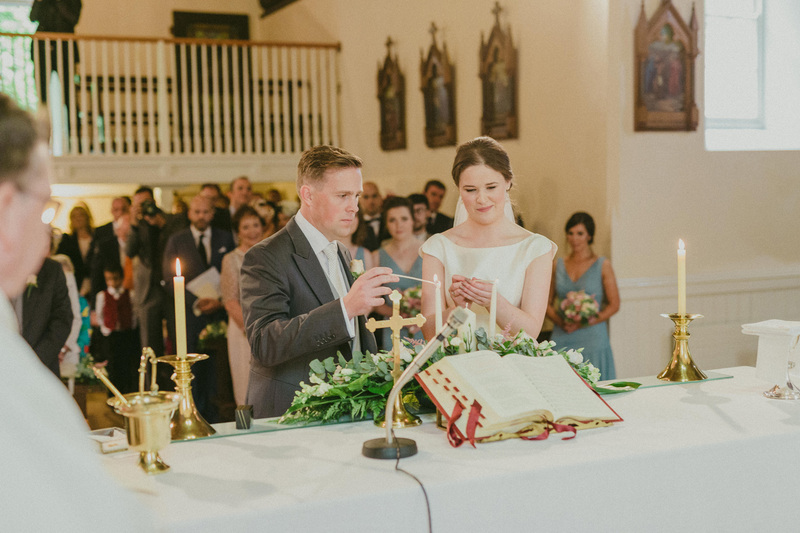 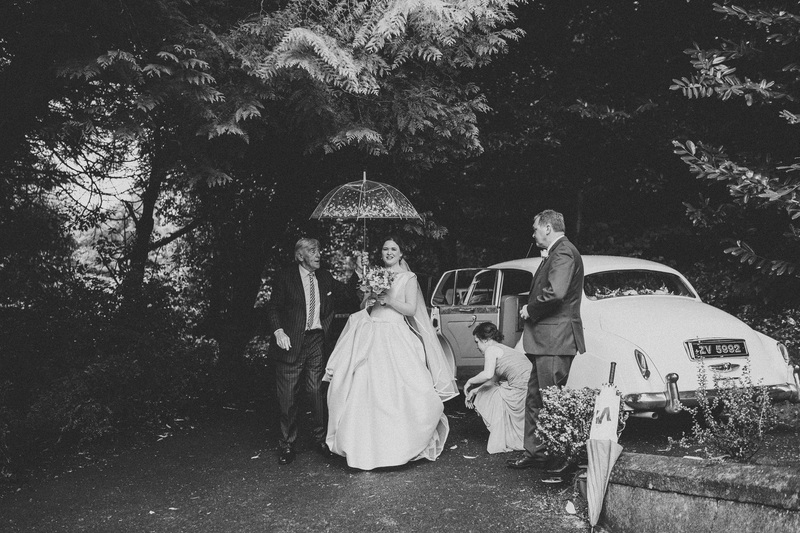 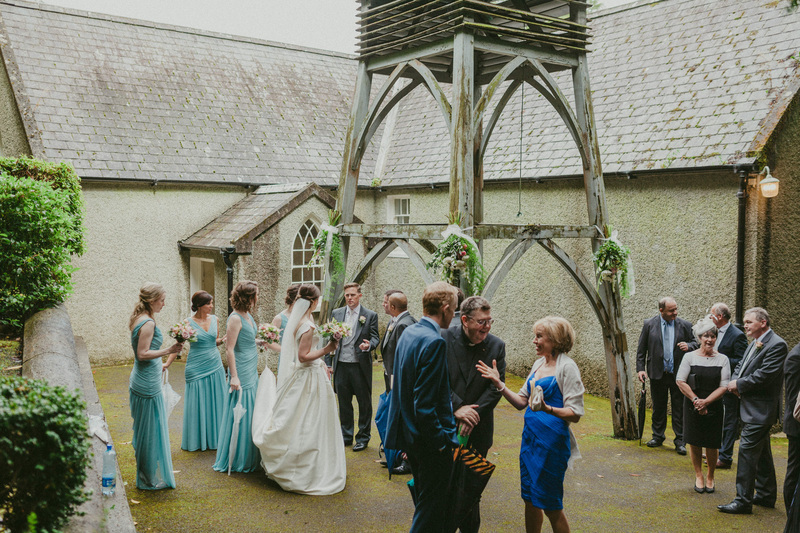 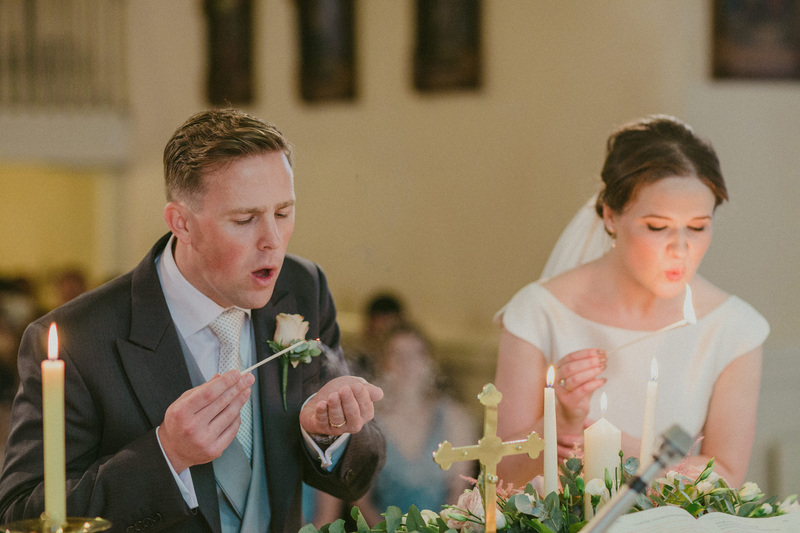 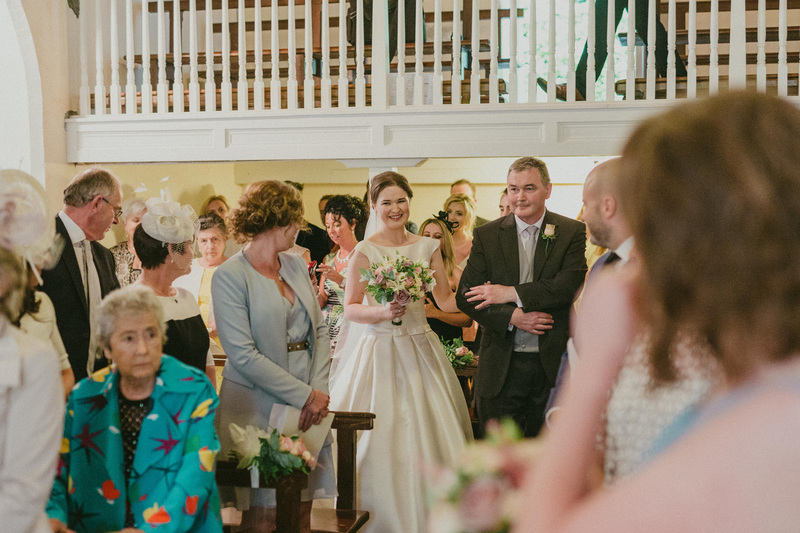 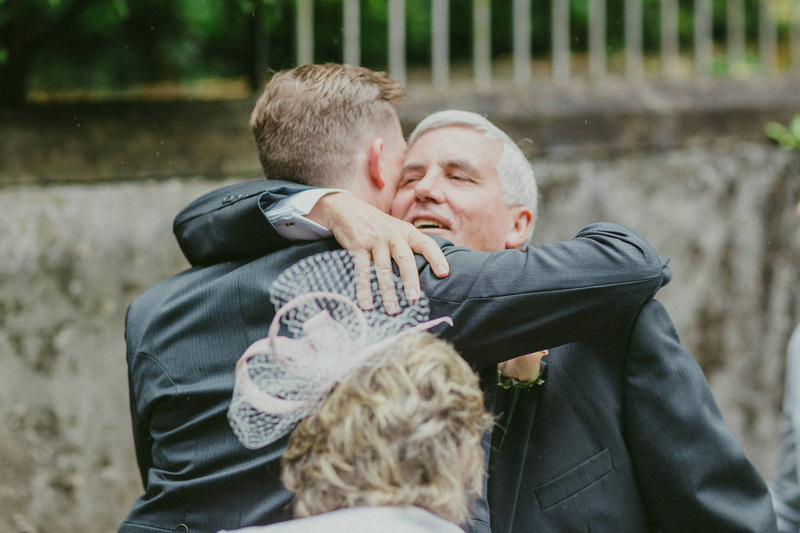 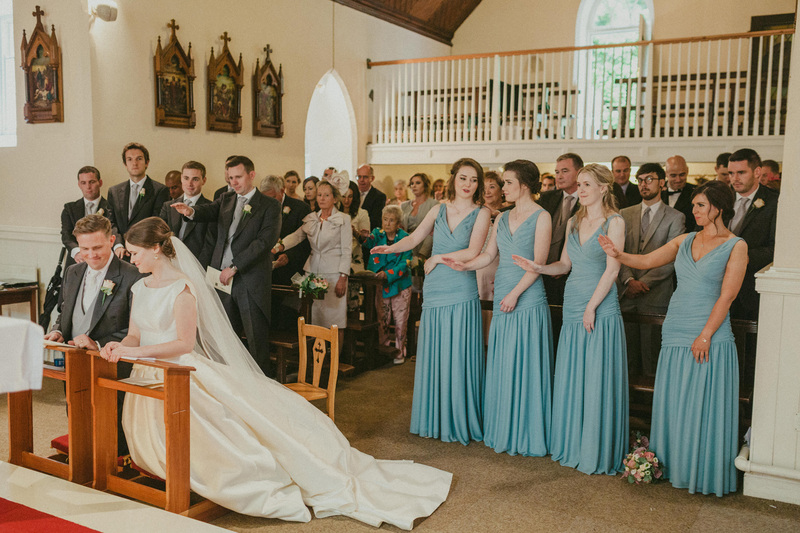 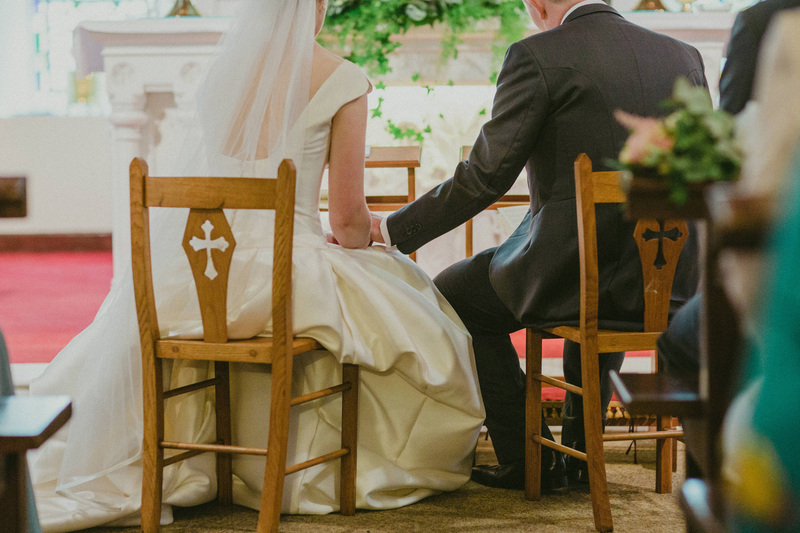 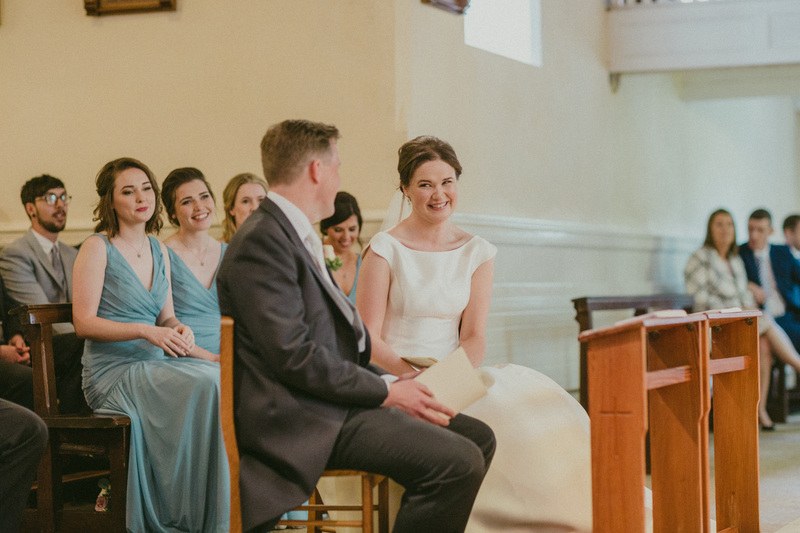 The couple choose to exchange their vows on the grounds of St. Brendan’s Church, Clodiagh, Kilkenny, which is a quaint and historic building from 1800’s. 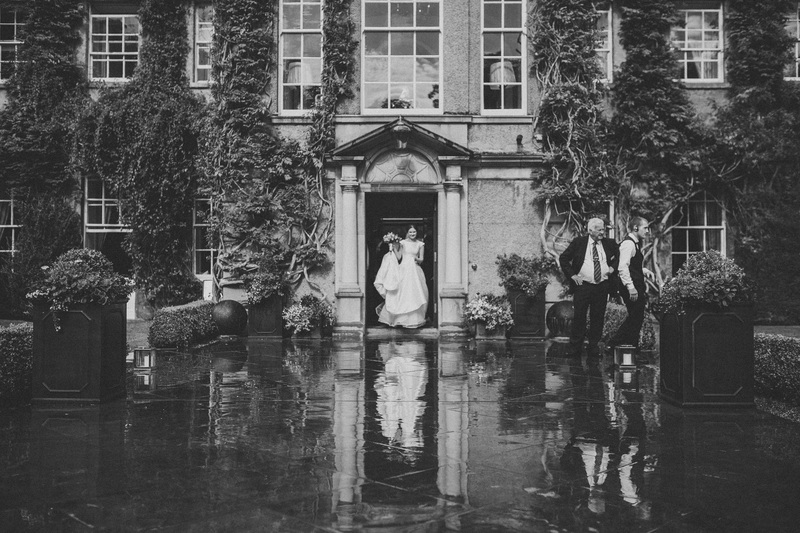 It’s also a little hidden gem off the main road. 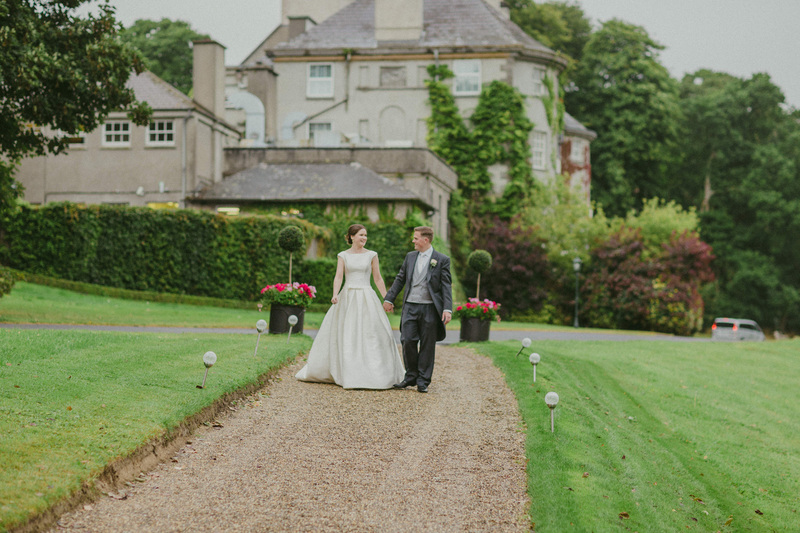 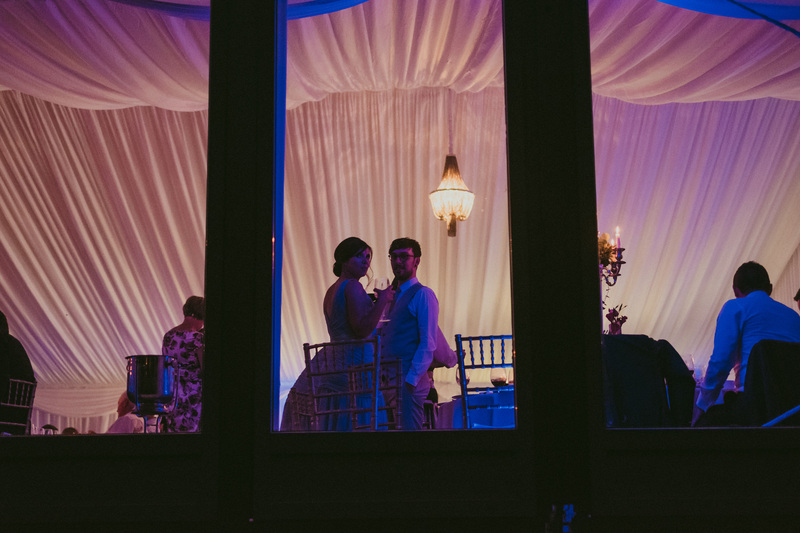 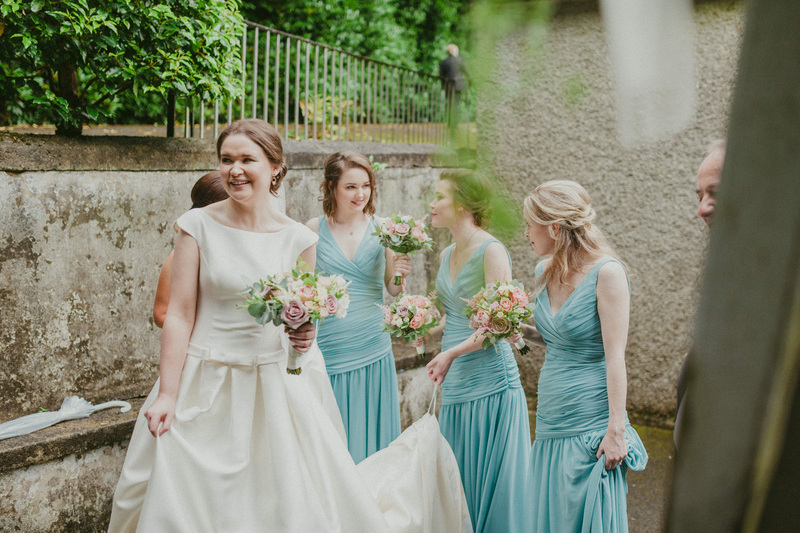 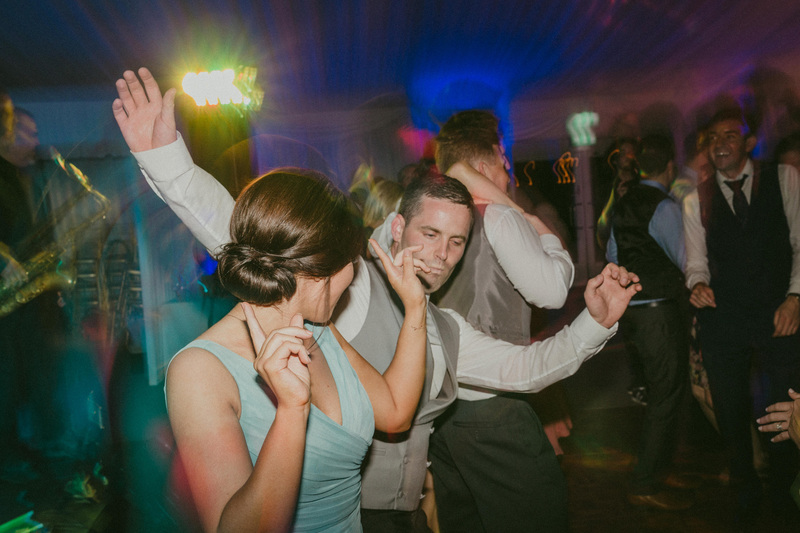 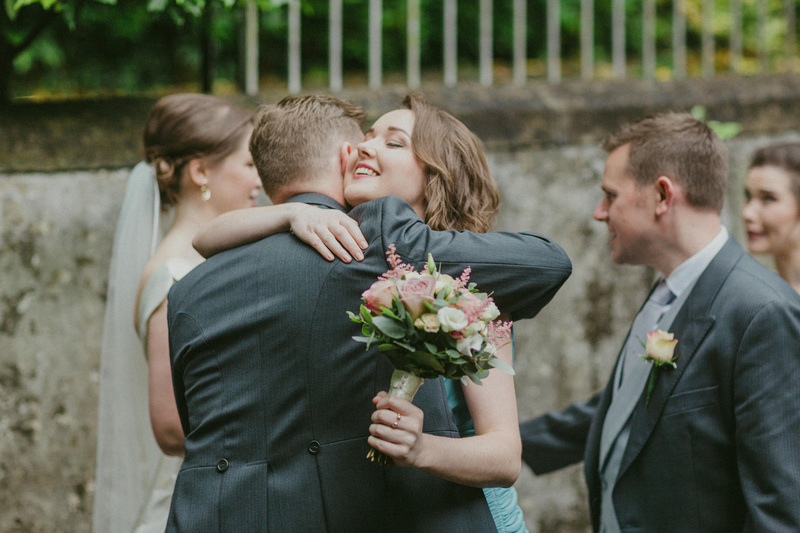 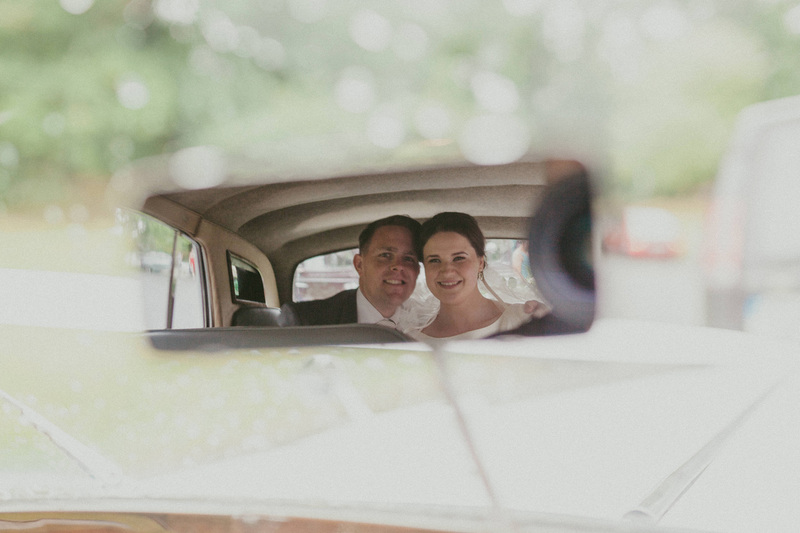 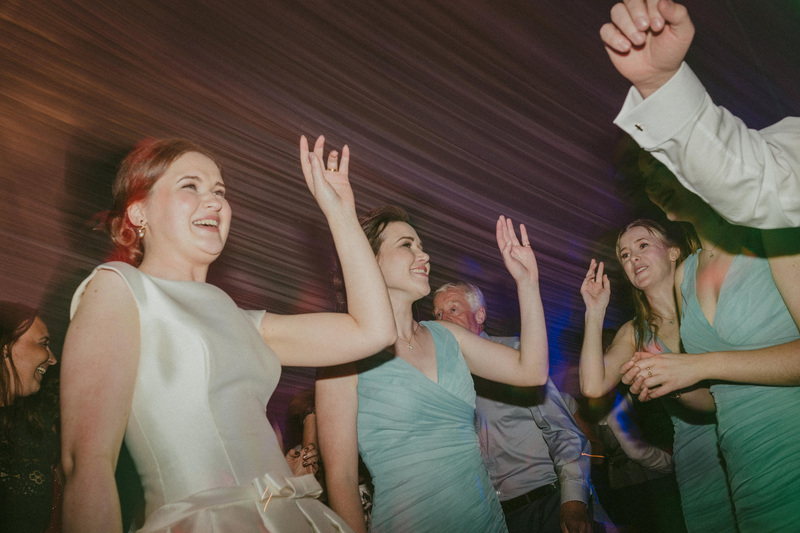 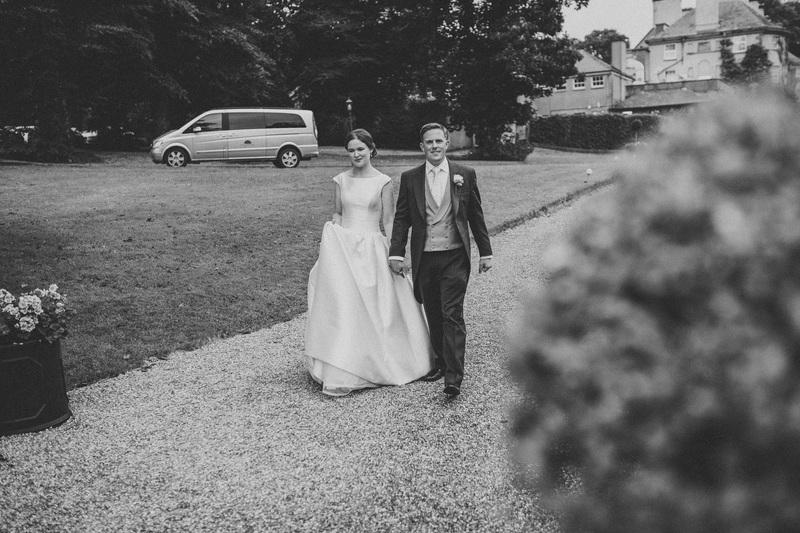 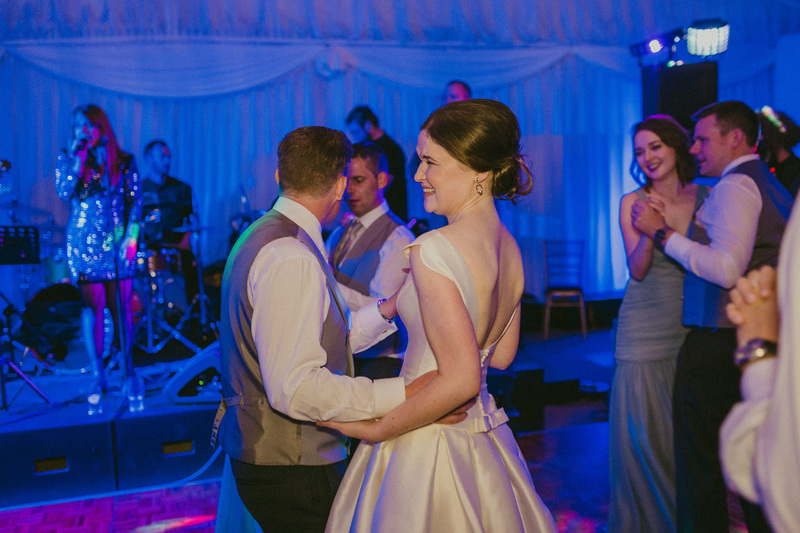 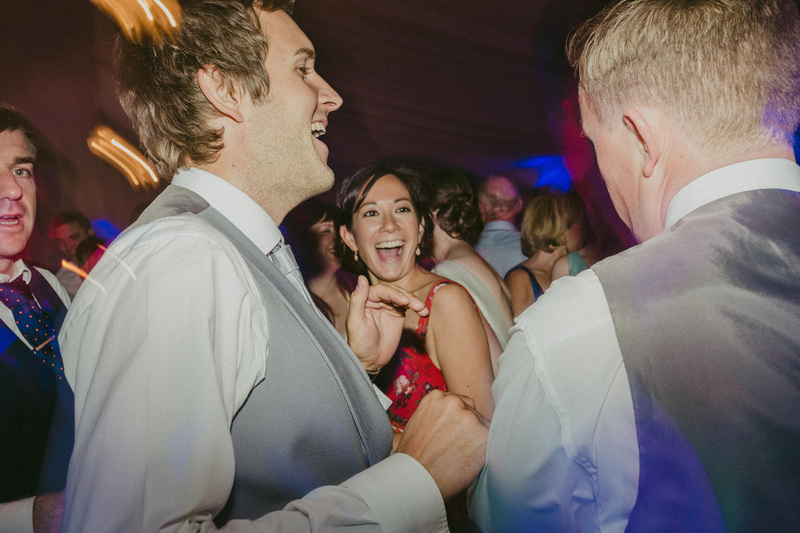 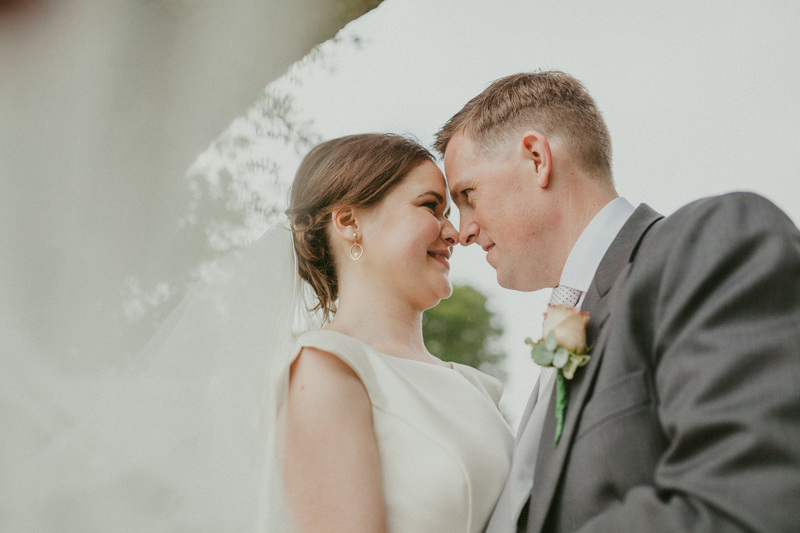 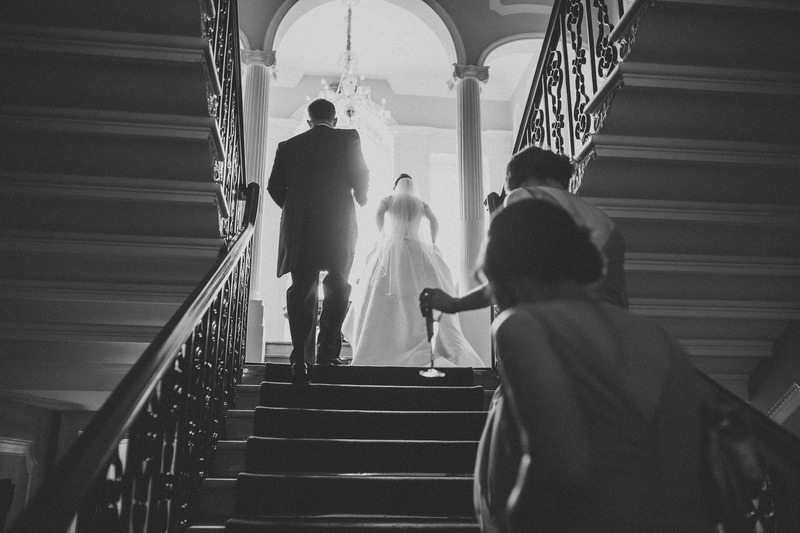 Niamh and Conor were a very relaxed and easy going couple to work with. 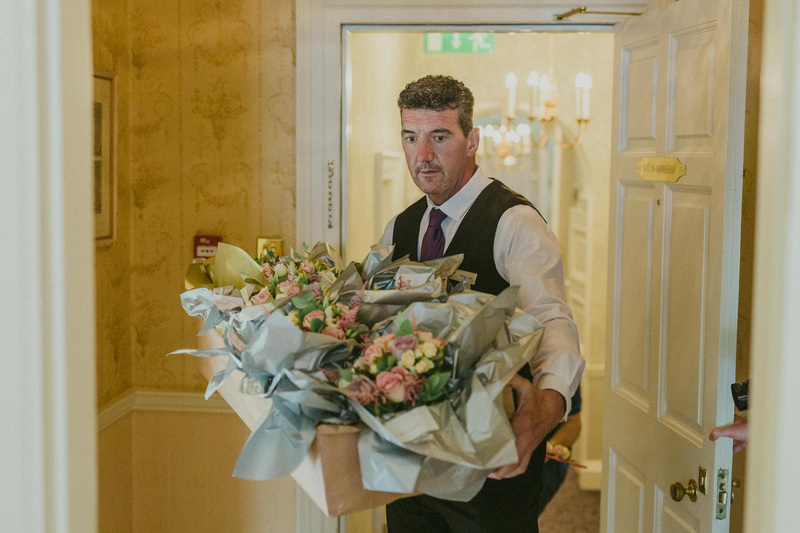 Helping make their day flow smoothly was the top notch service provided by Mount Juliet. 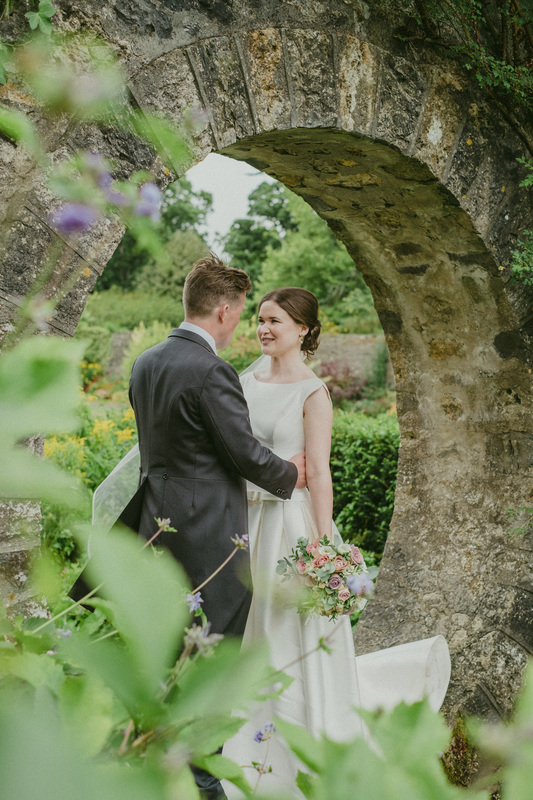 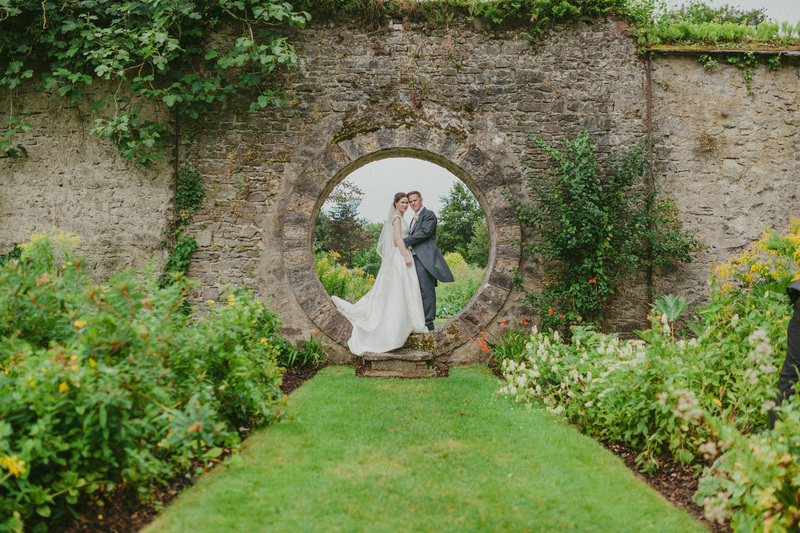 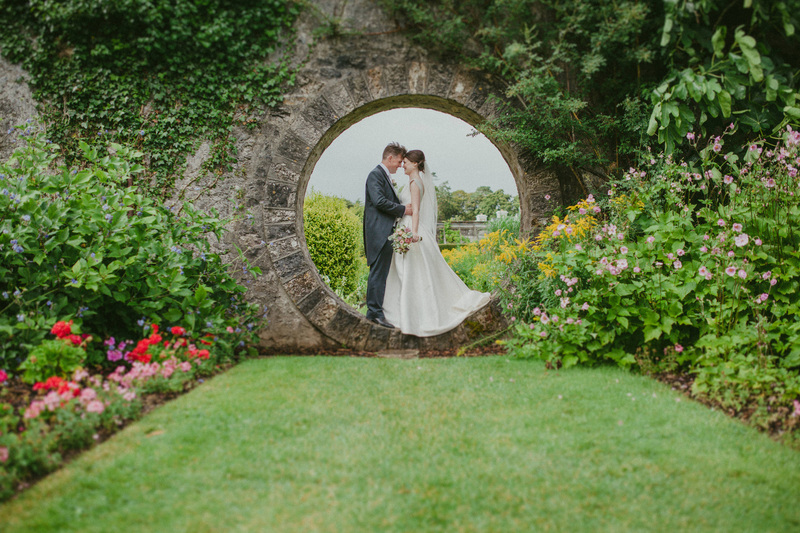 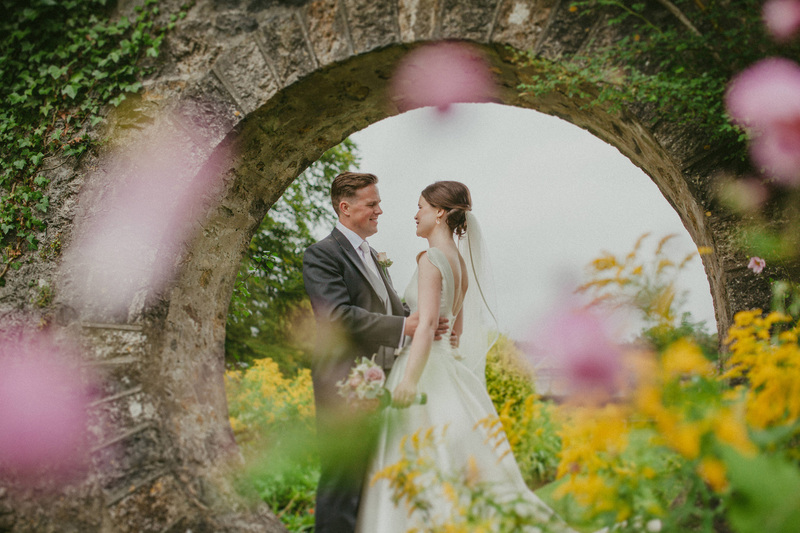 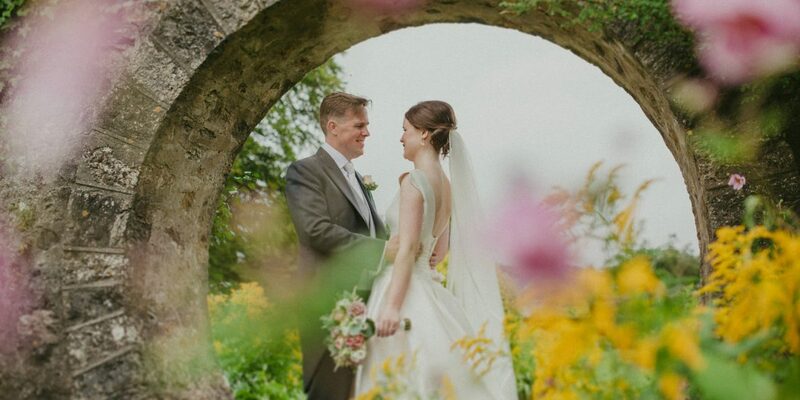 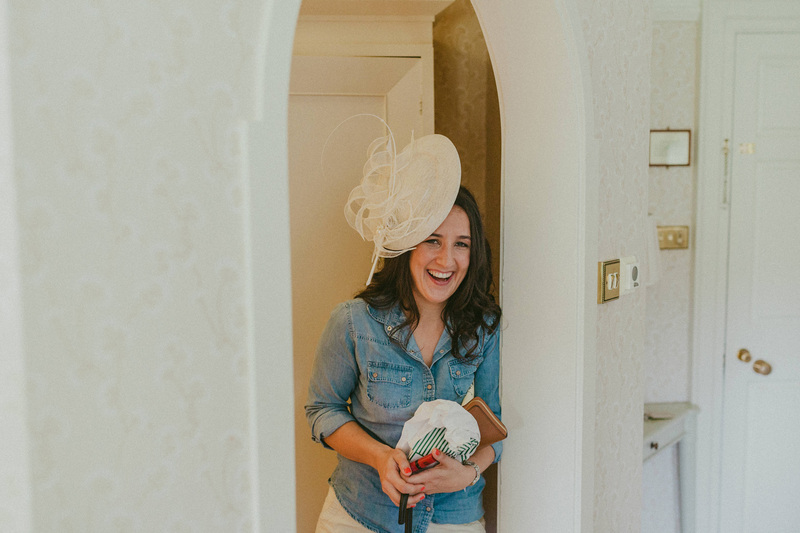 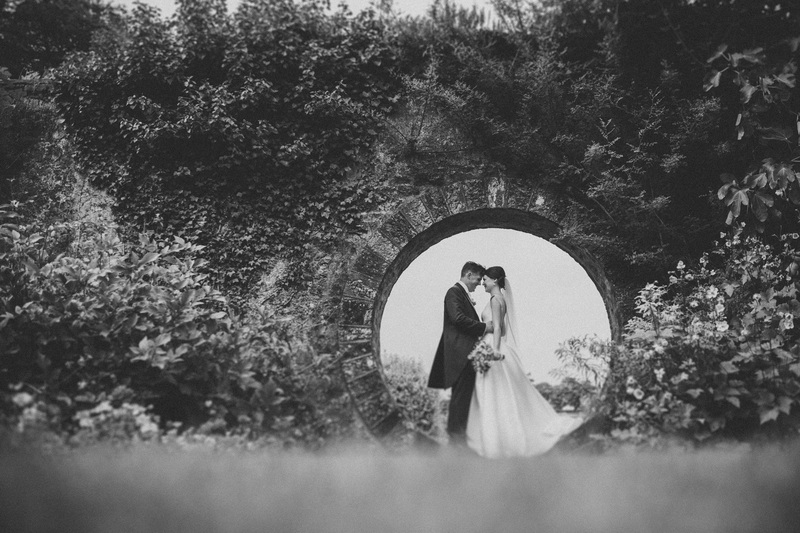 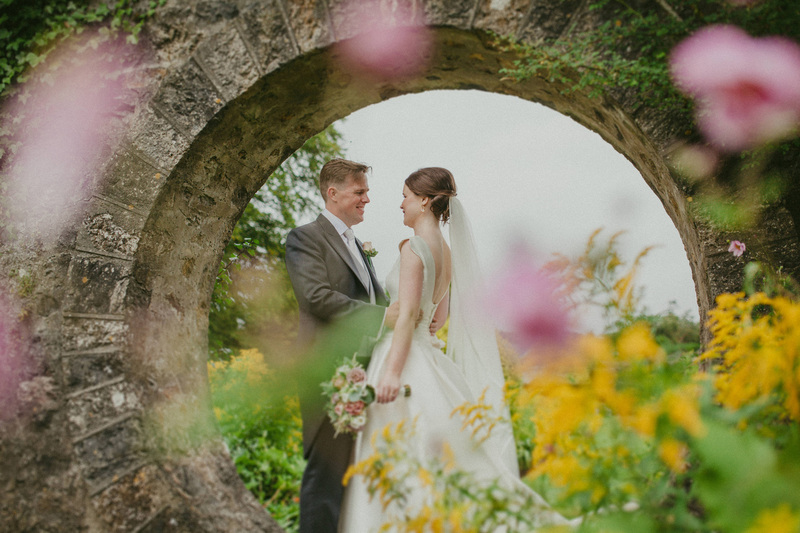 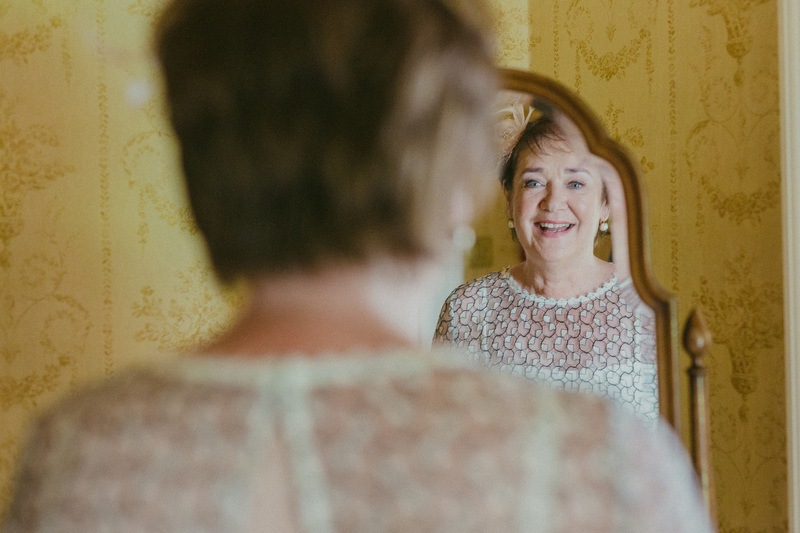 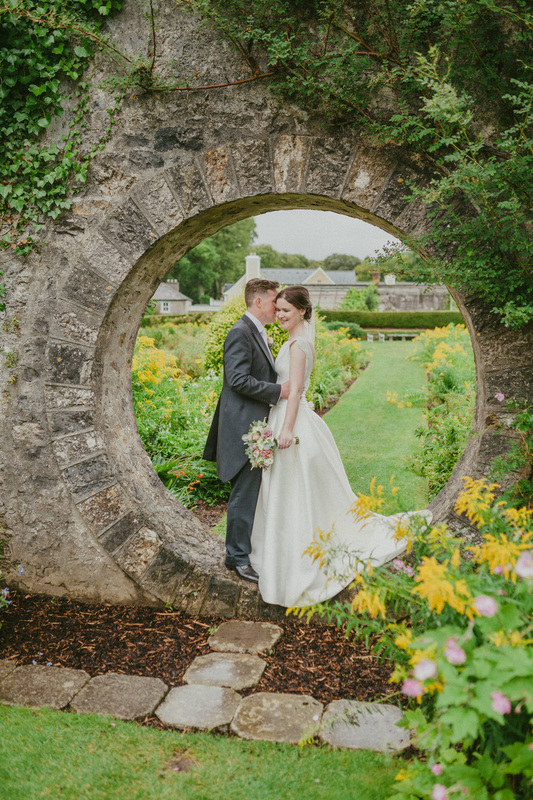 We took some time out for bridal portraits in Mount Juliet’s walled garden, which features a Chinese Moon gate that brings luck to anyone who stands in it’s centre. 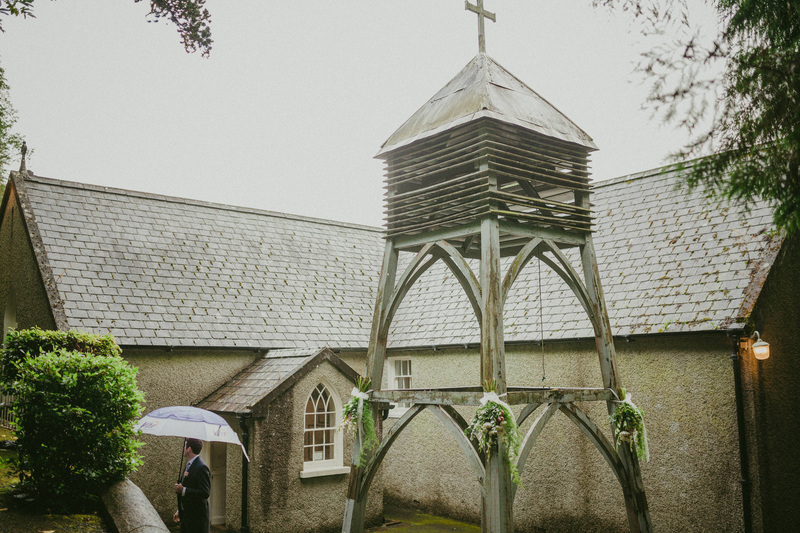 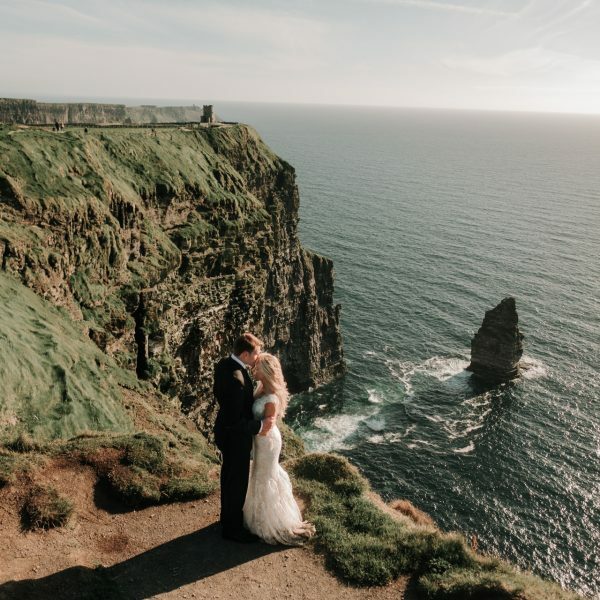 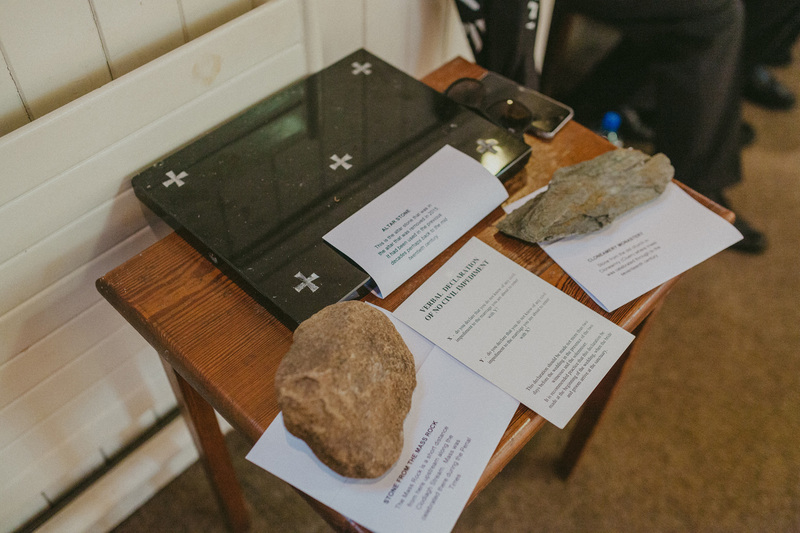 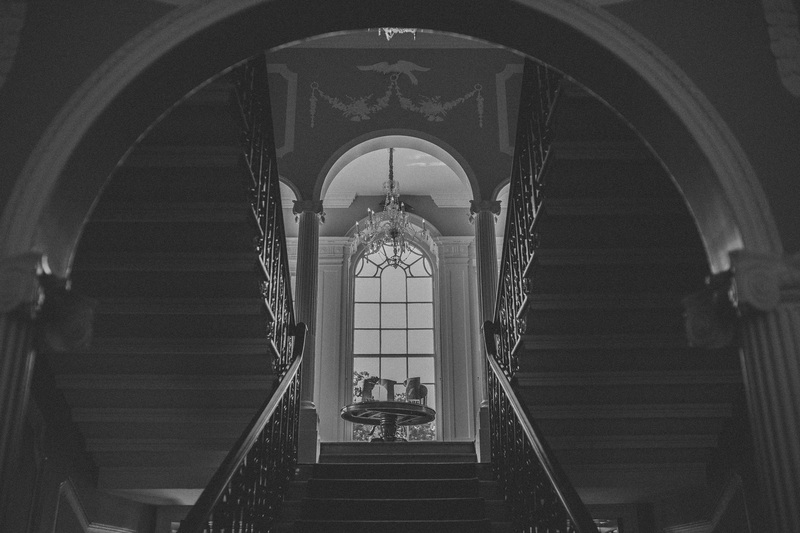 Here in Ireland we are spoiled for choice when it comes to wedding venues. 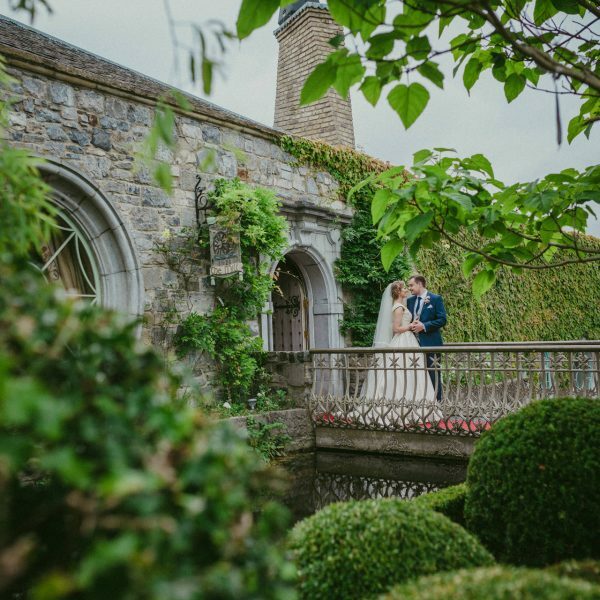 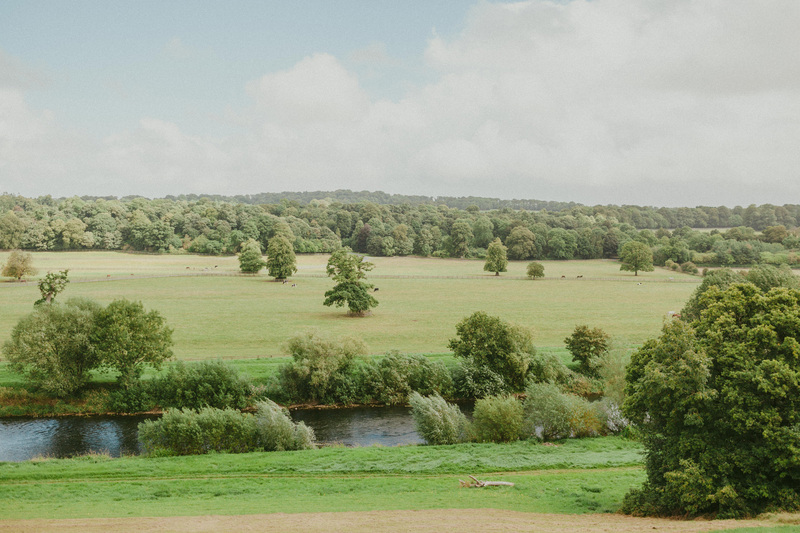 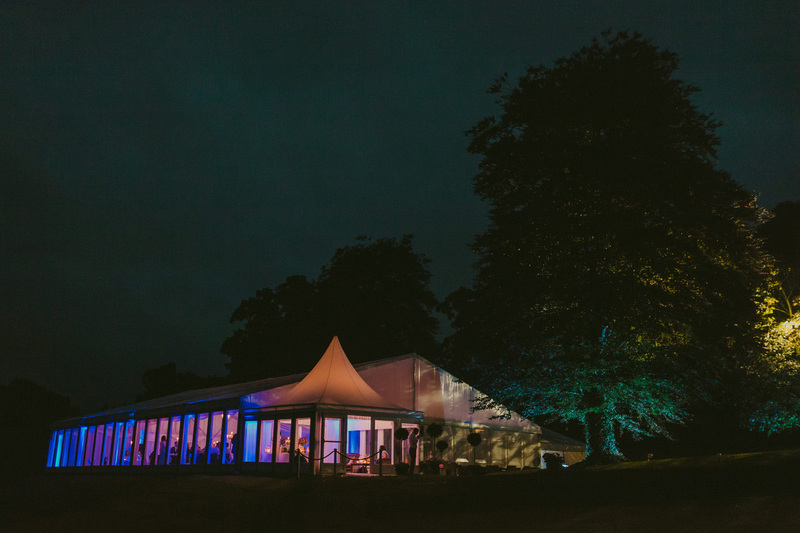 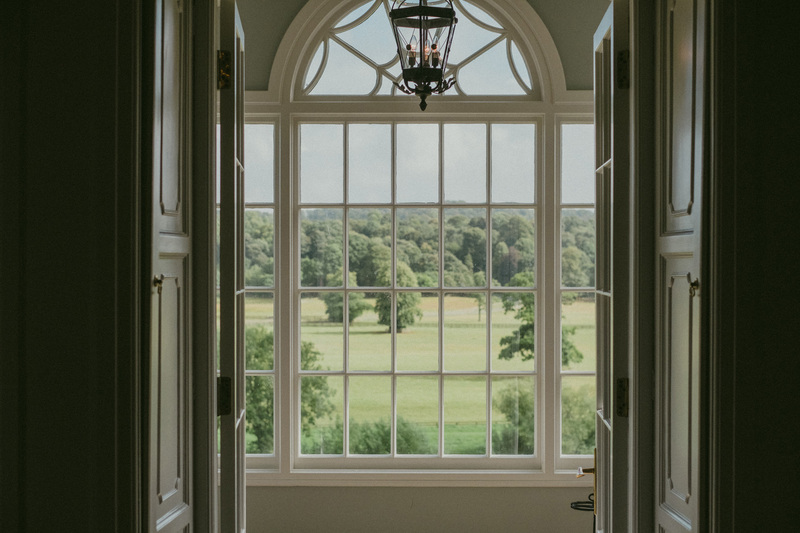 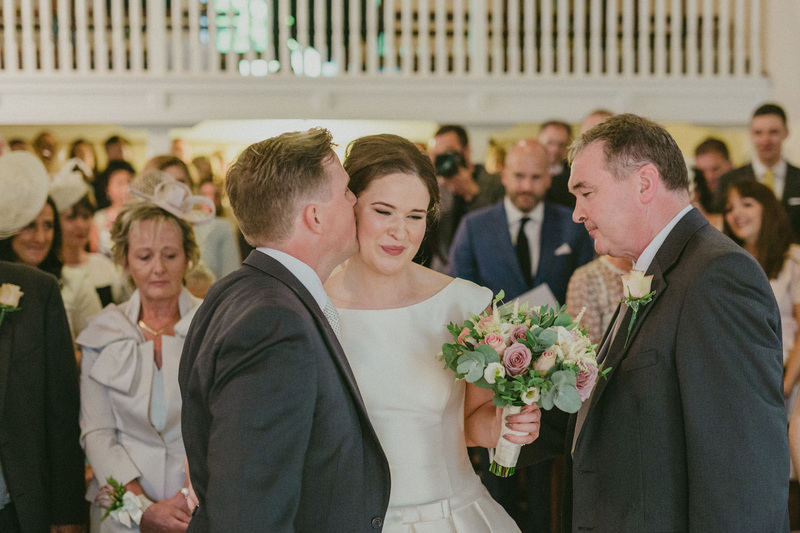 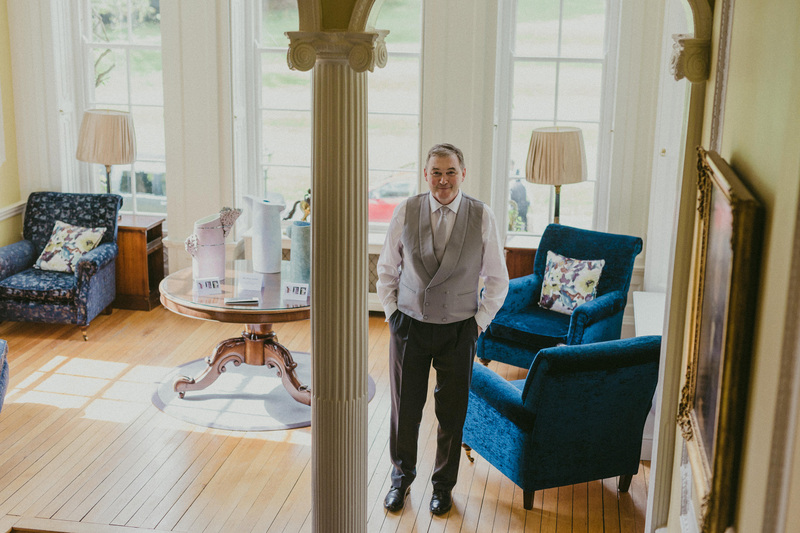 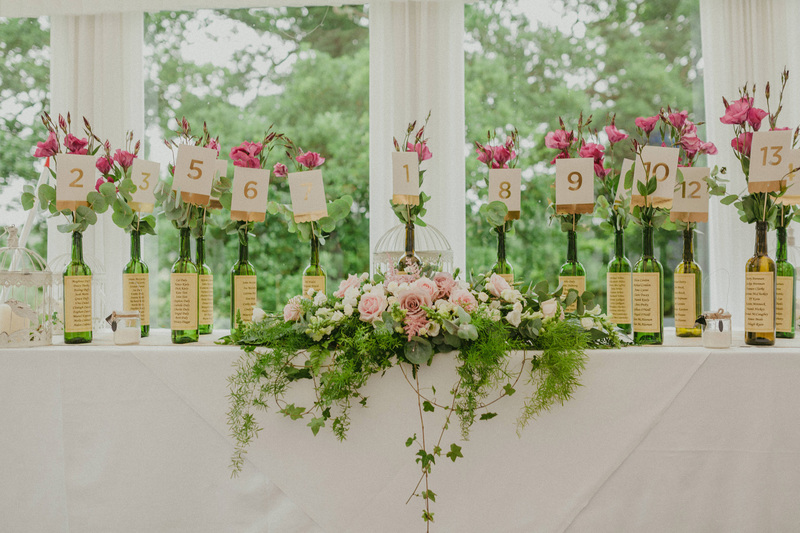 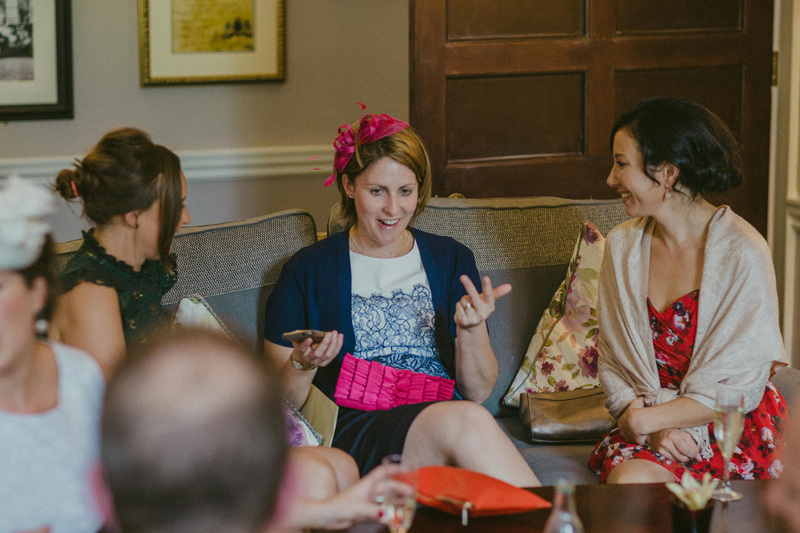 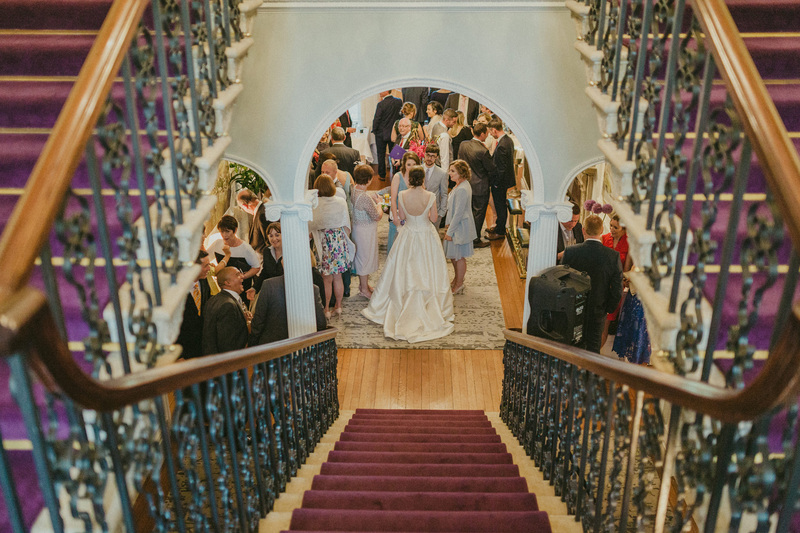 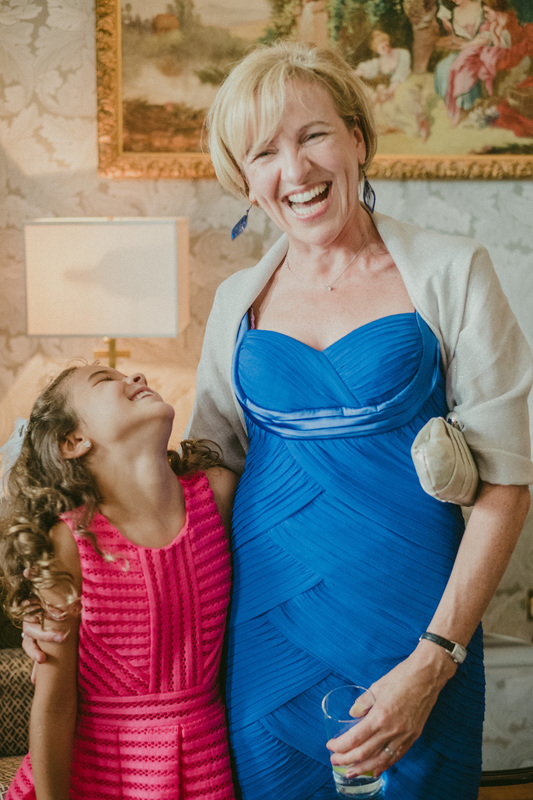 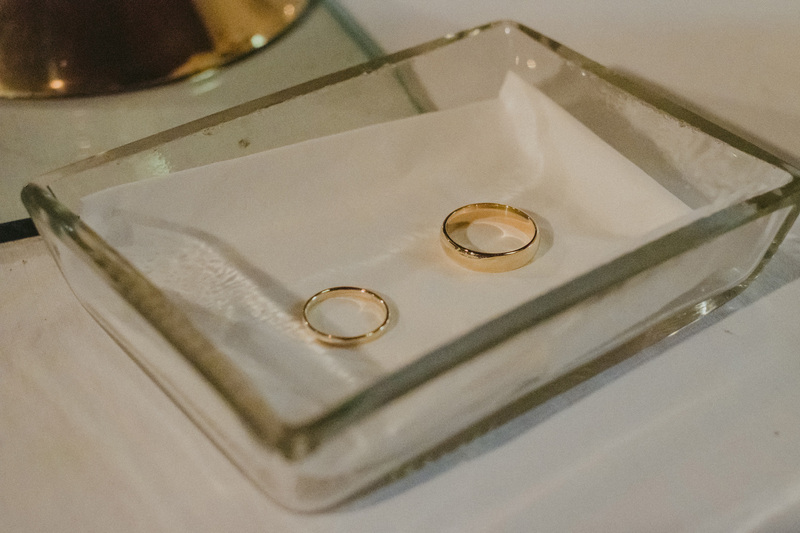 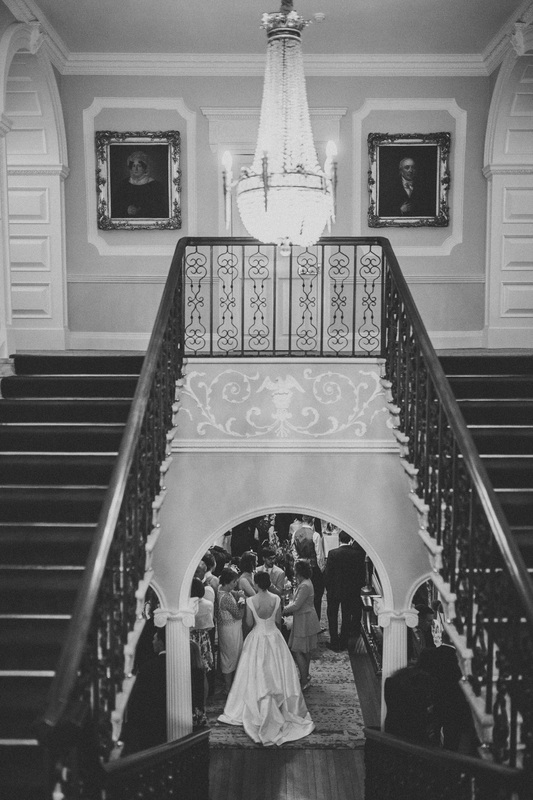 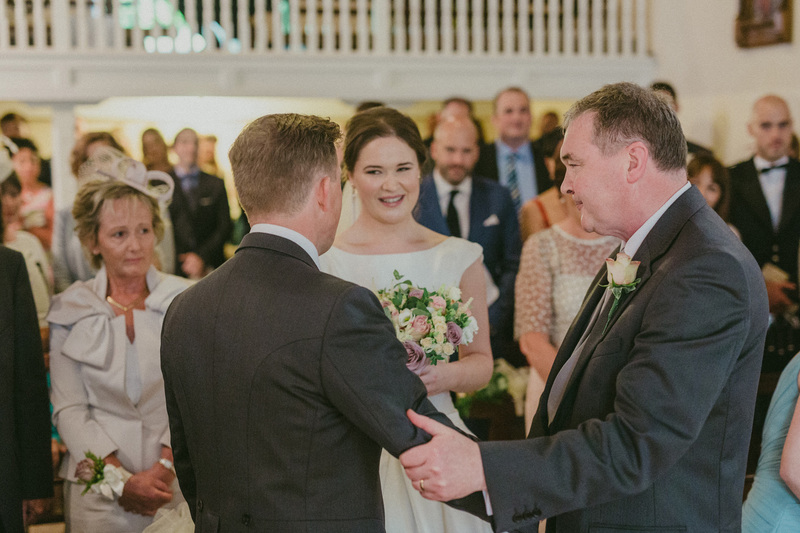 A Mount Juliet wedding is another of those venues that keep our country a top destination for weddings. 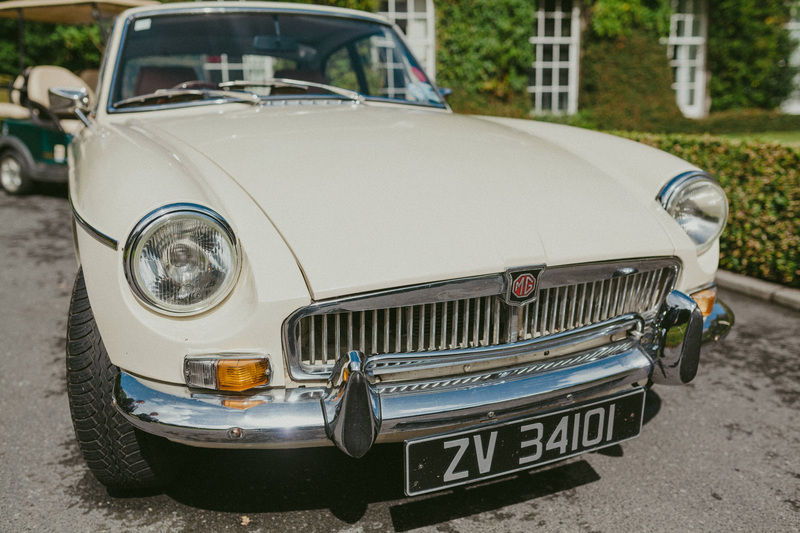 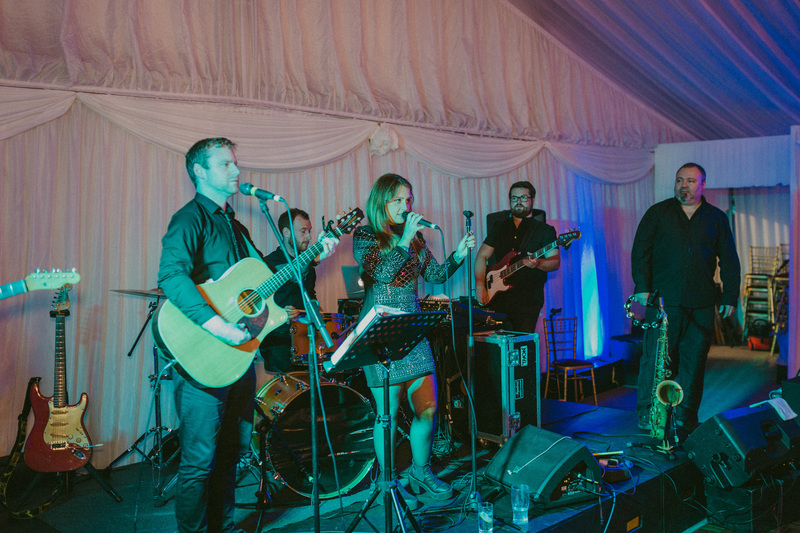 The couple chose All Talk as their wedding band, Courtyard Classics for the wedding car, and Maria’s cakes to satisfy those sweet tooth’s.